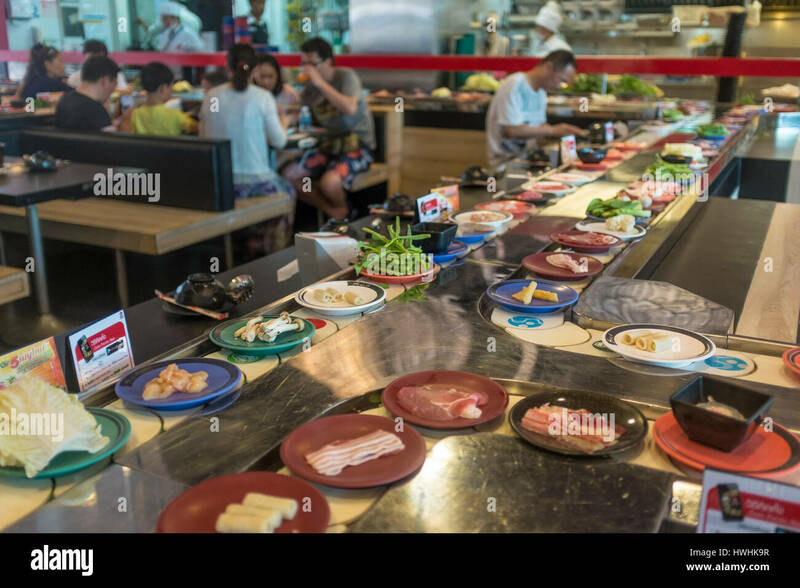 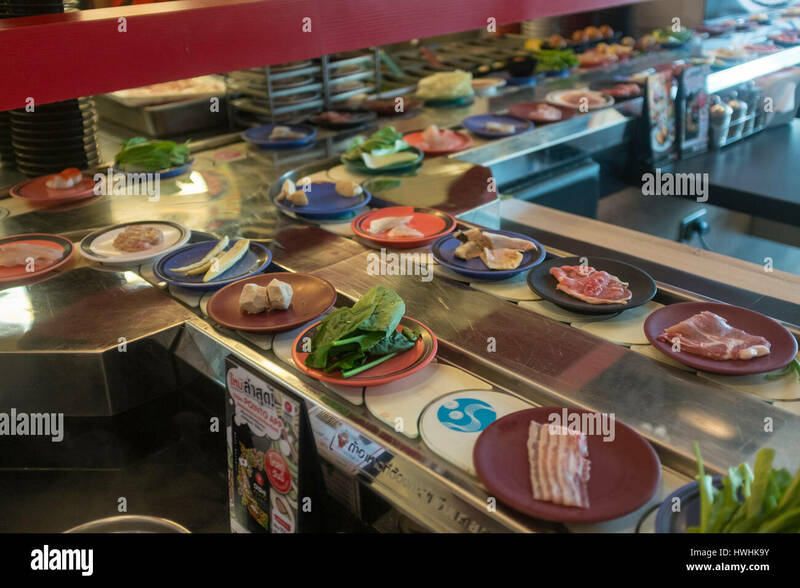 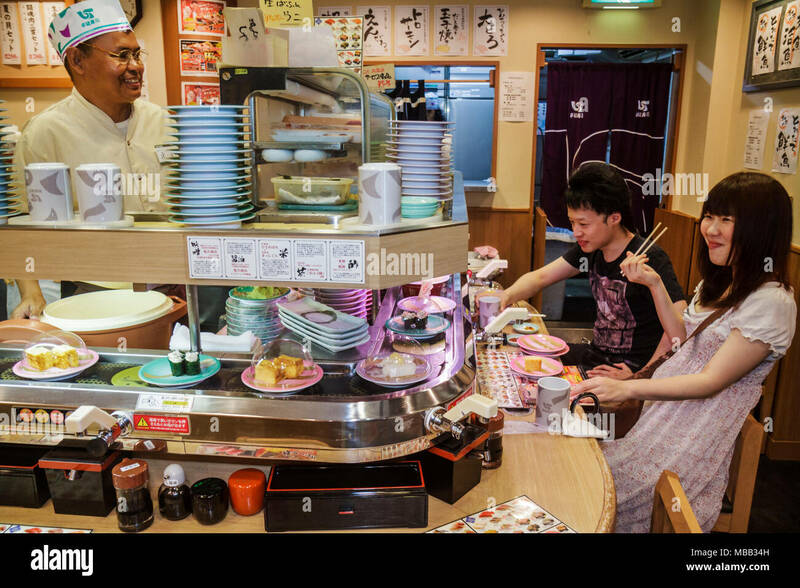 A conveyor belt sushi restaurant in Patong, Phuket, Thailand. 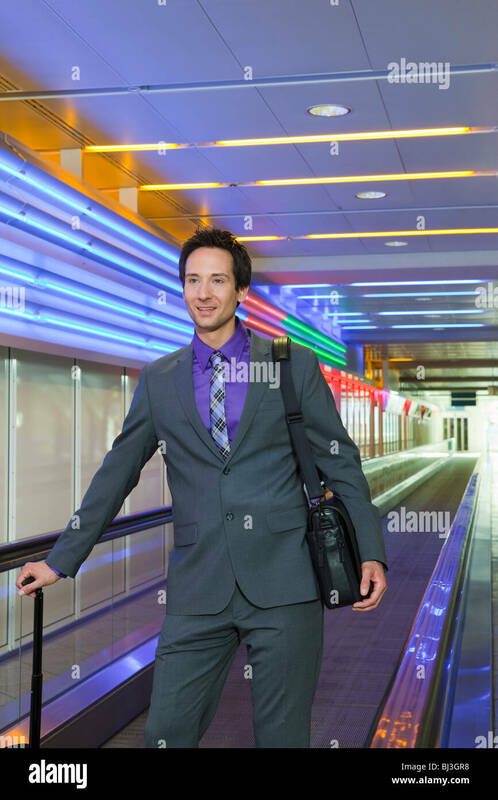 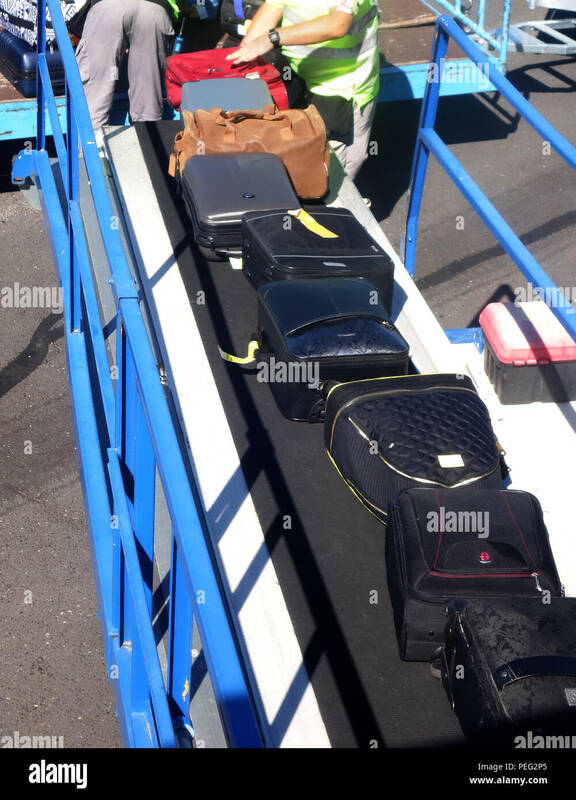 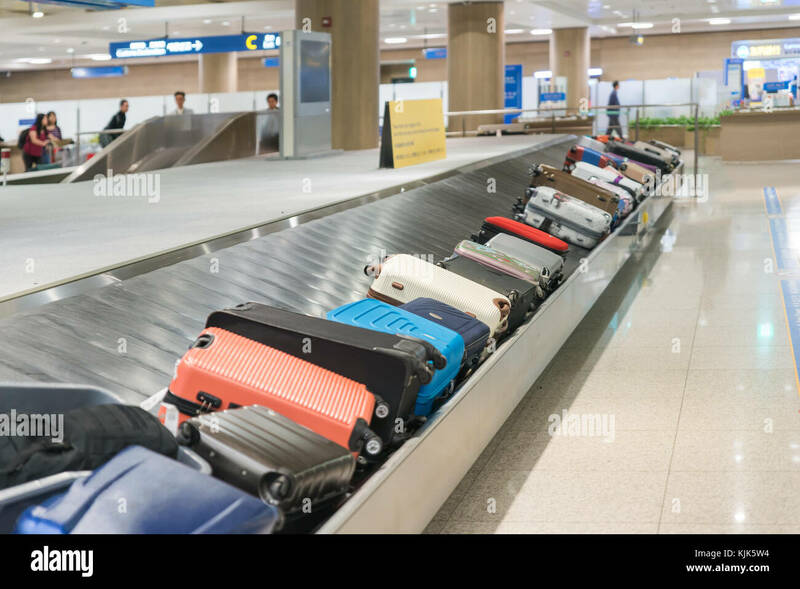 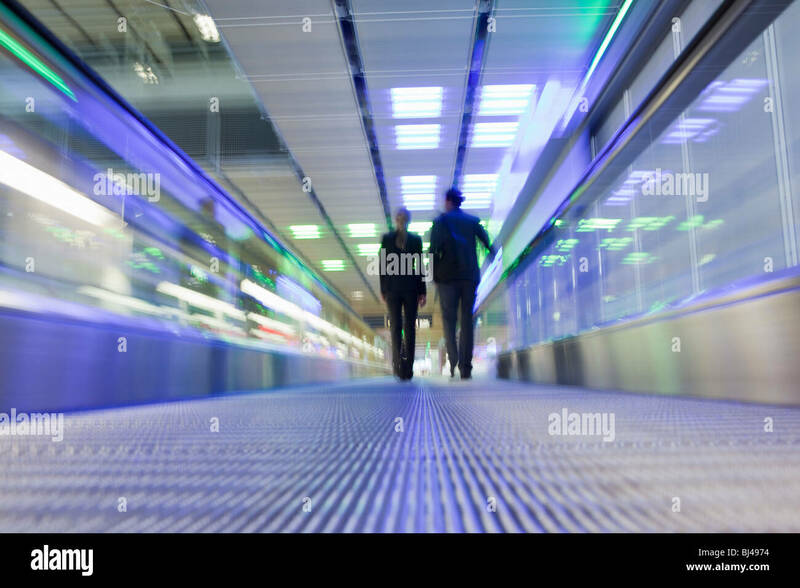 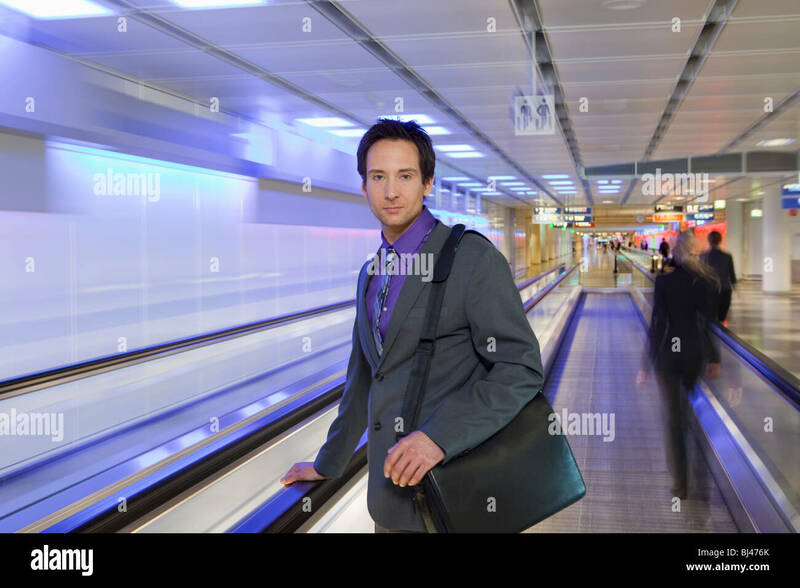 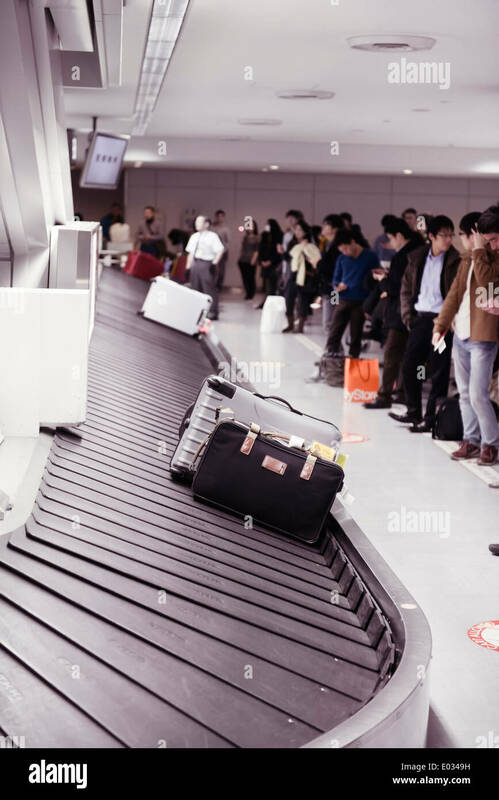 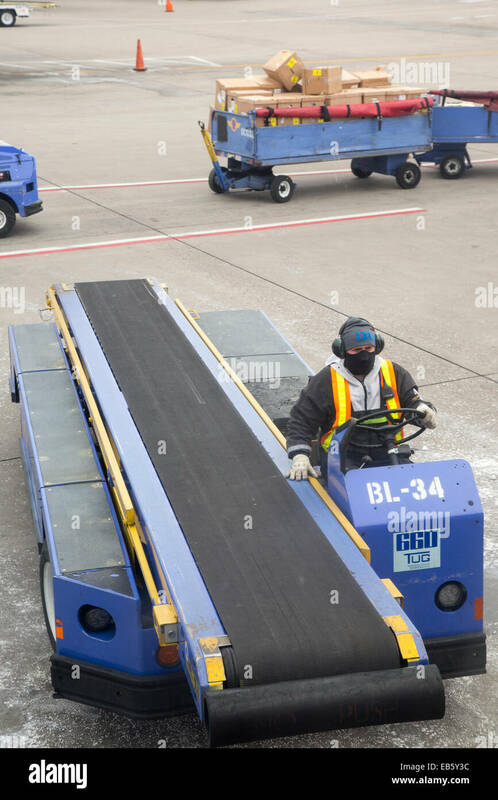 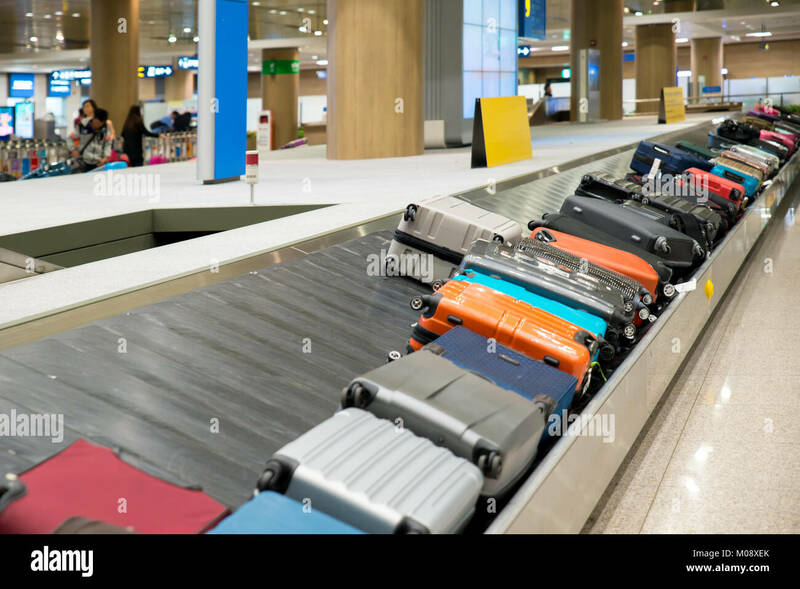 Suitcase or luggage with conveyor belt in the airport. 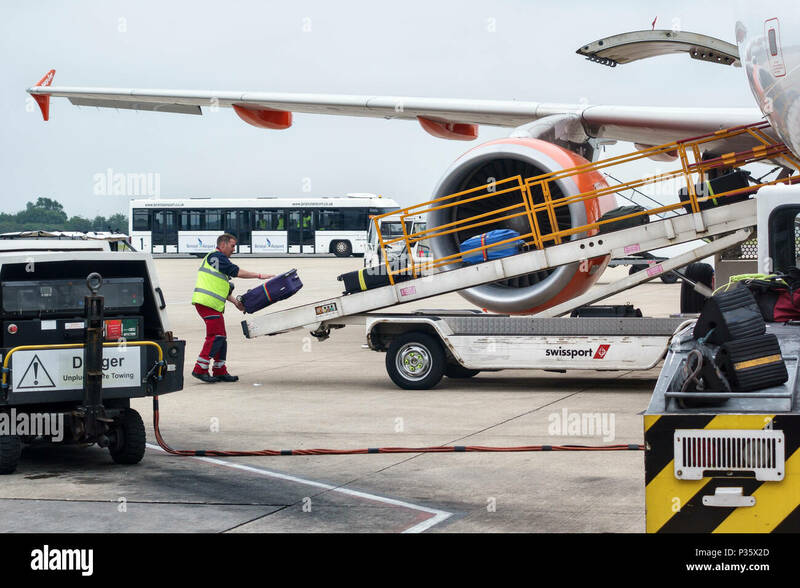 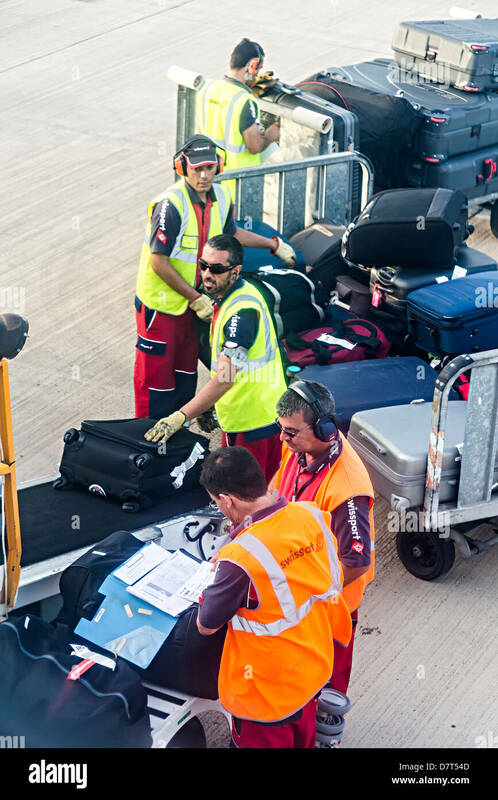 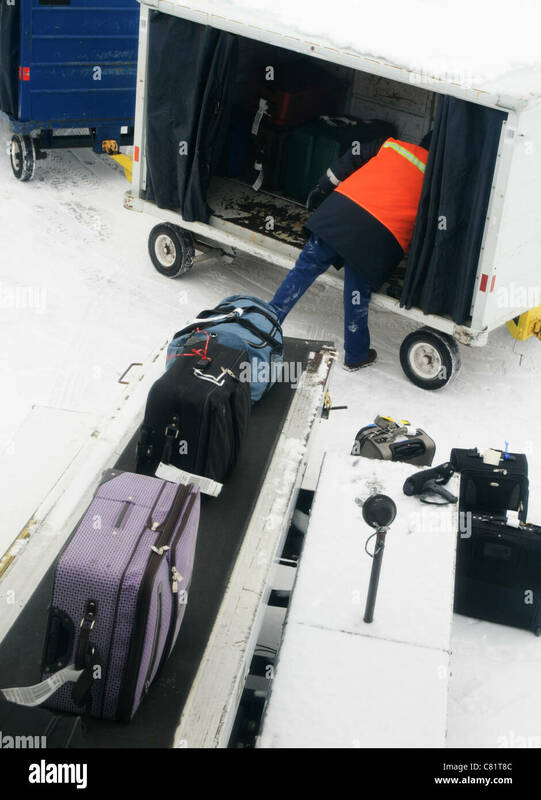 Denver, Colorado - A baggage handler prepares to unload luggage from a Southwest Airlines plane at Denver International Airport. 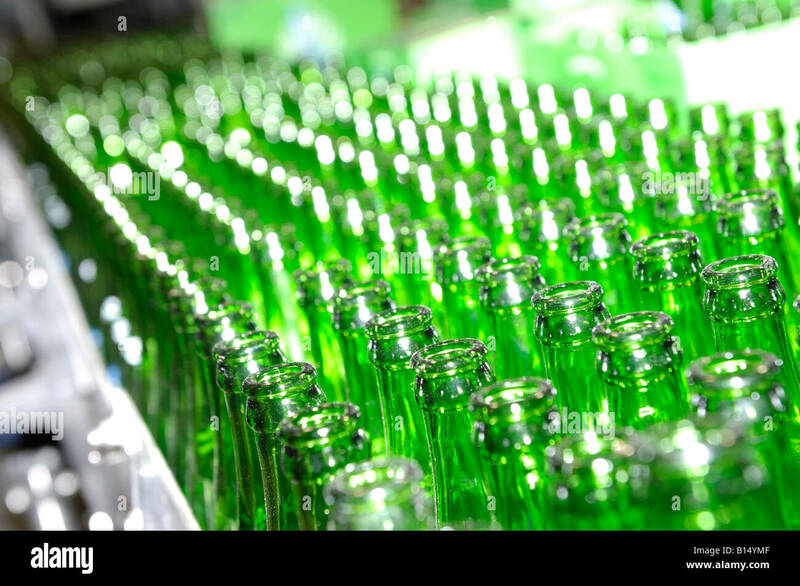 Brewer looking at conveyor with beer bottles. 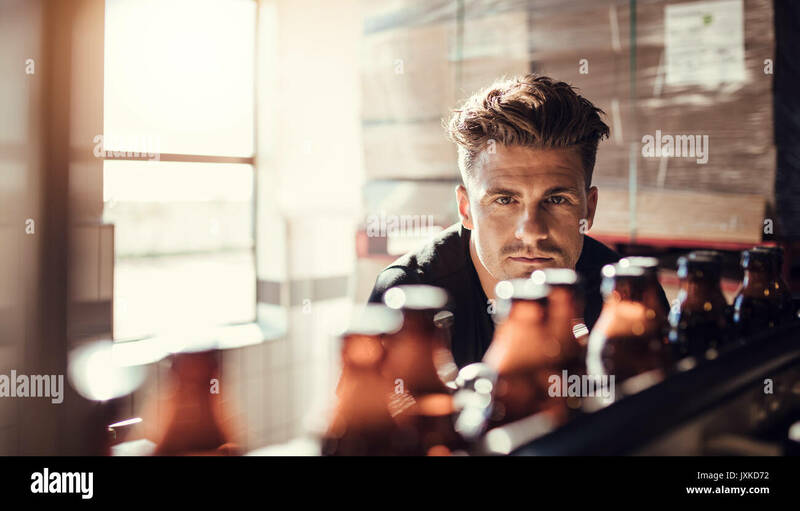 Young man supervising the manufacturing process of beer at brewery factory. 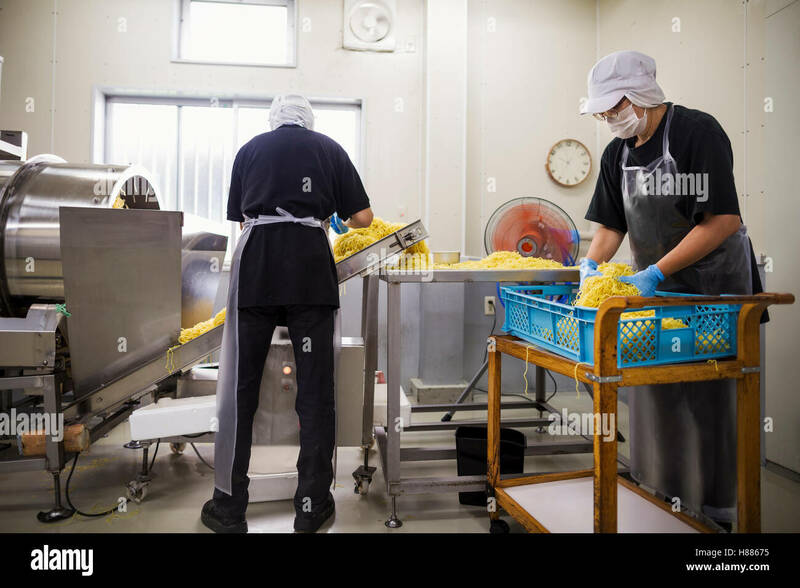 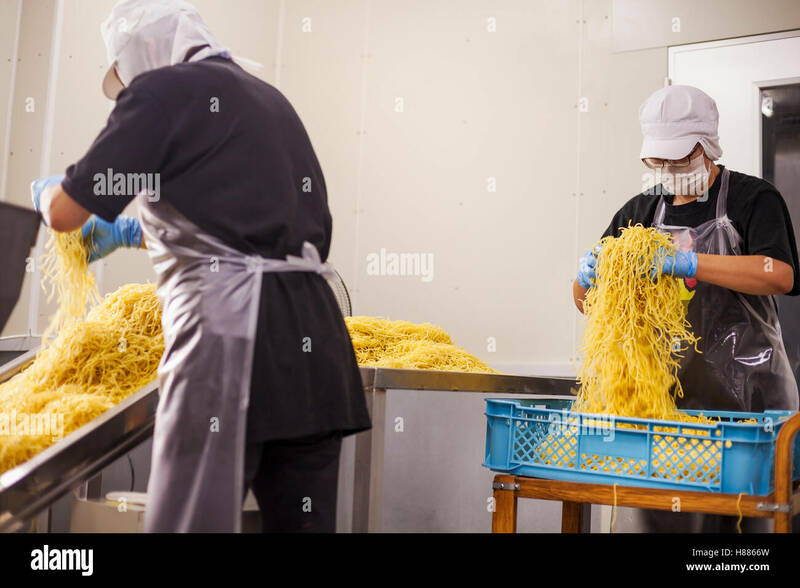 Workers in aprons and hats collecting freshly cut noodles from the conveyor belt to package and sell. 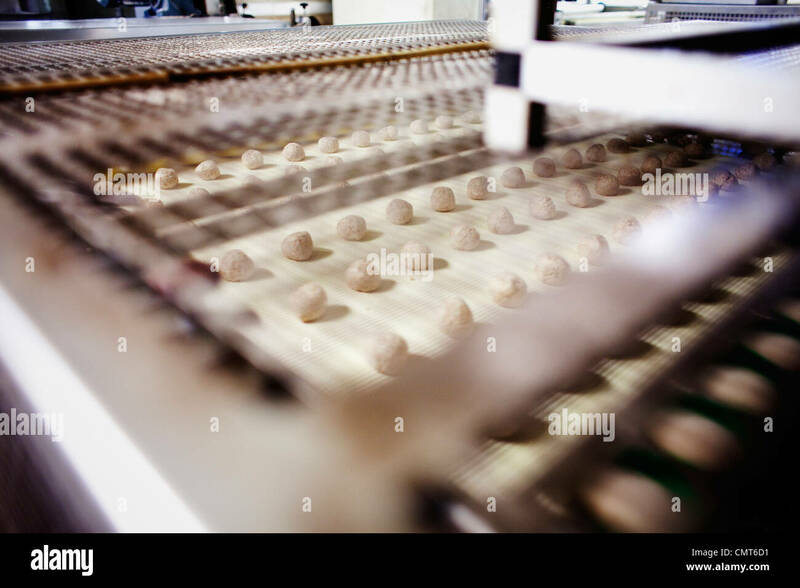 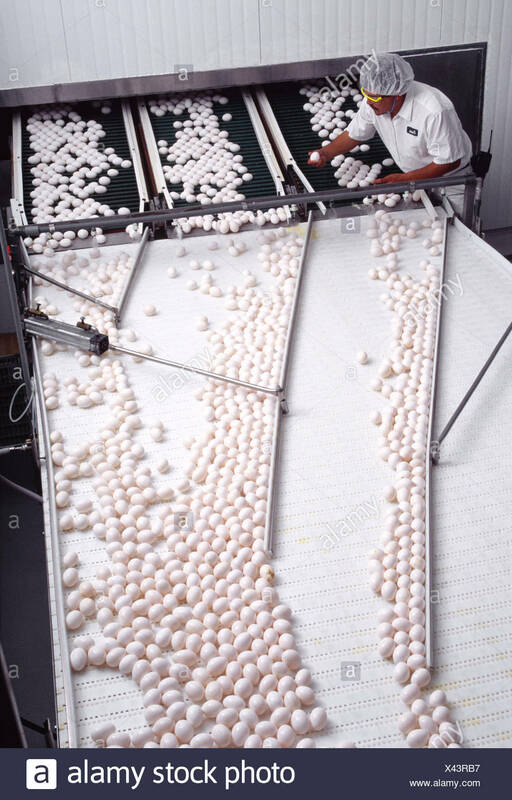 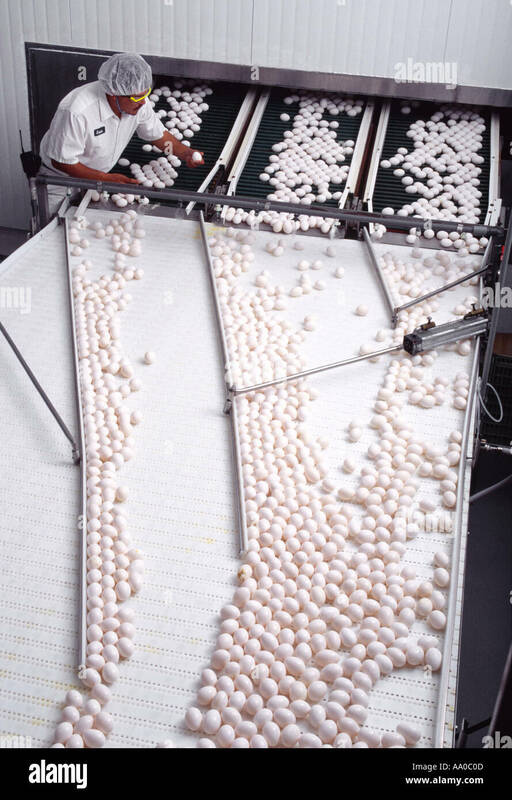 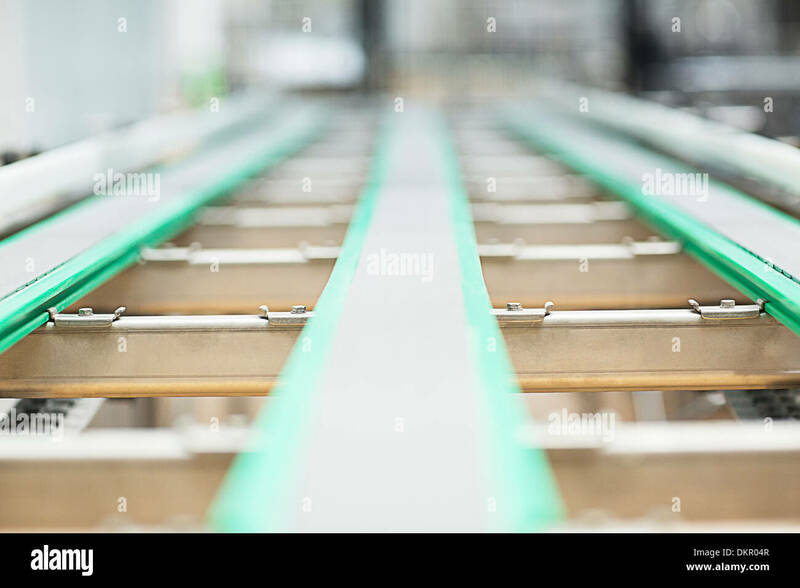 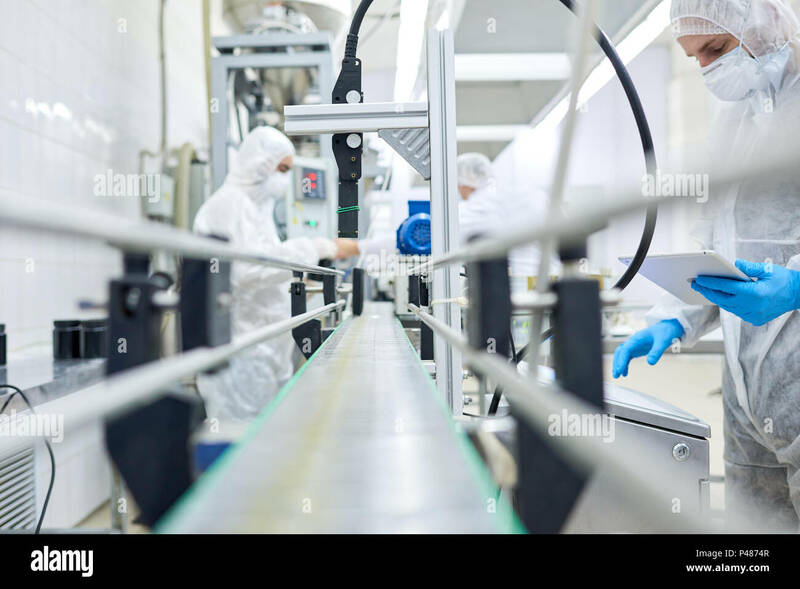 Agriculture - A worker inspects fresh eggs on a conveyor line at an egg packing plant / Minnesota, USA. 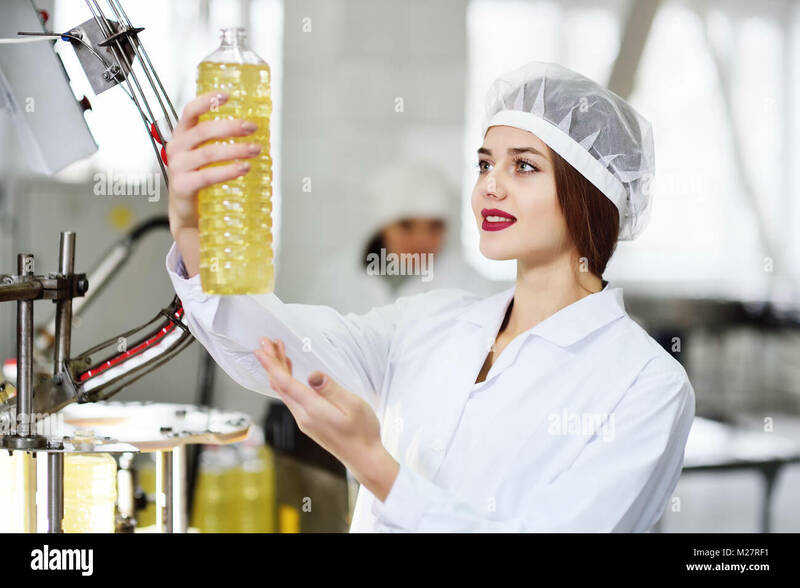 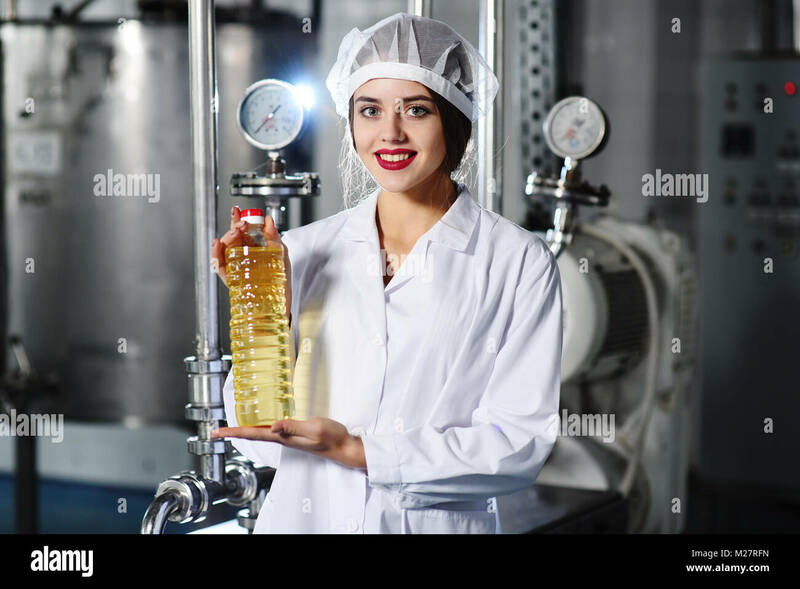 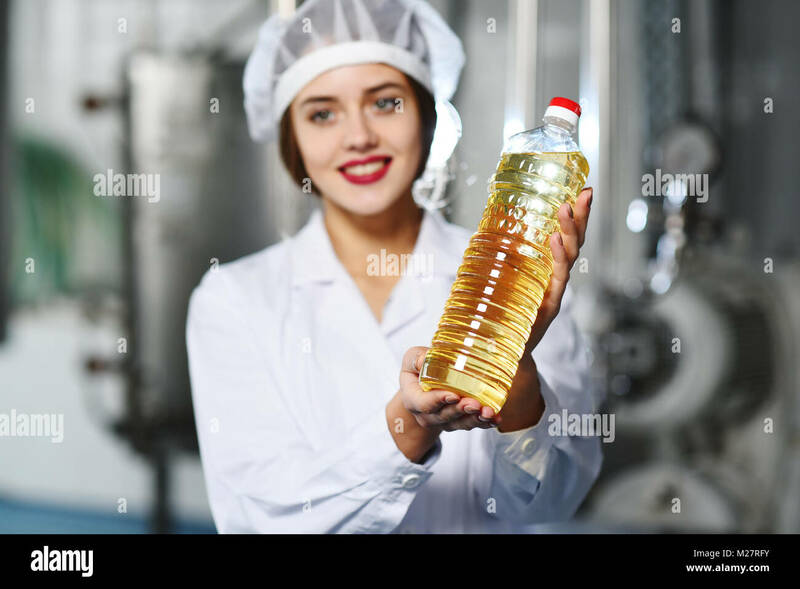 food production line of refined oil. 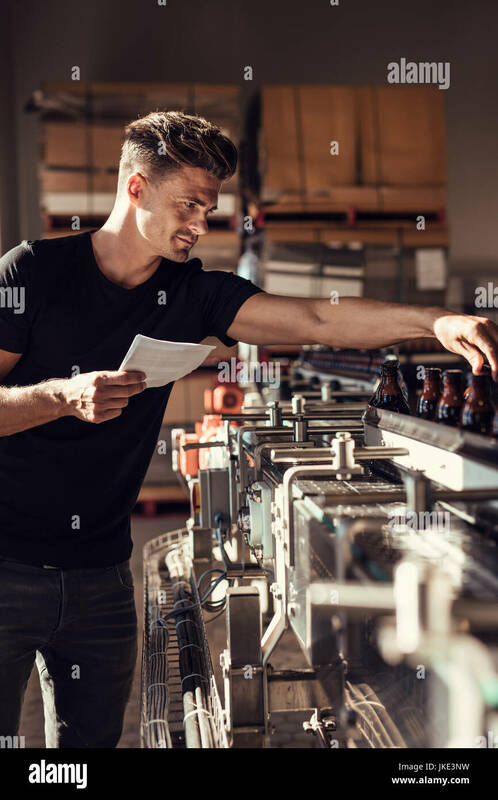 Young man supervising the process of beer bottling at the manufacturing plant. 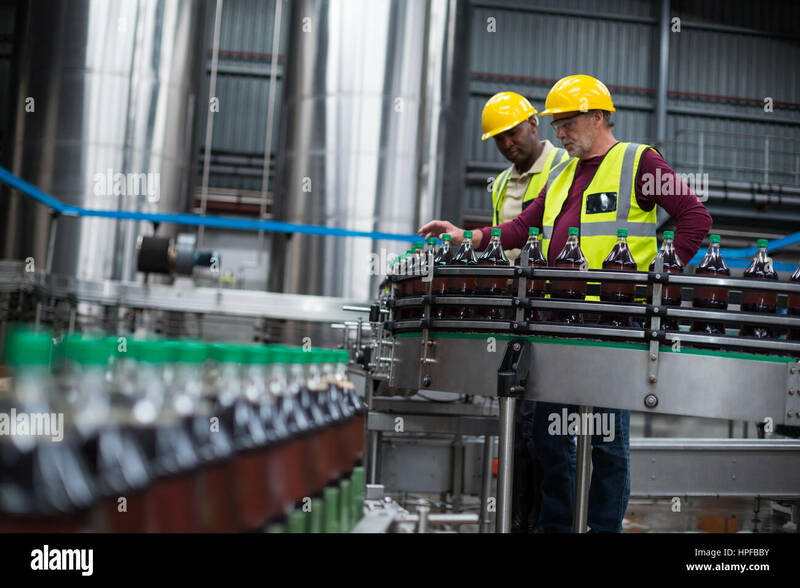 Male brewer standing by conveyor with beer bottles moving. 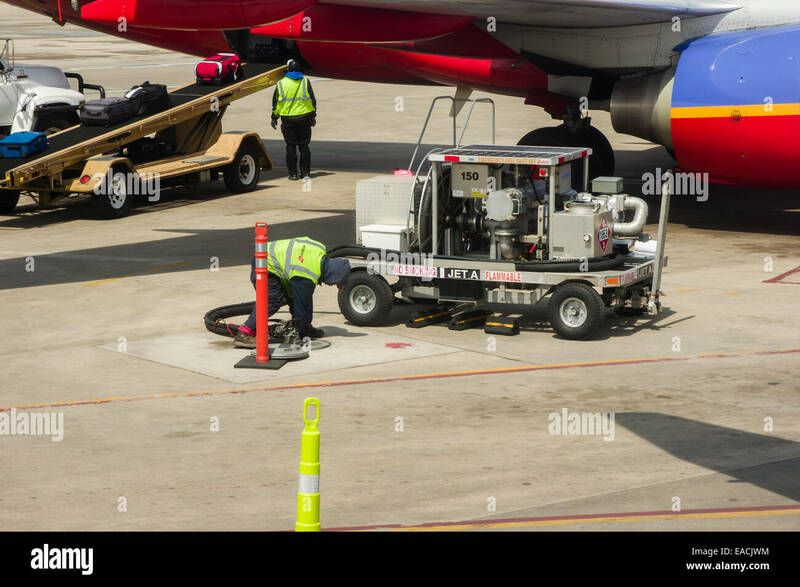 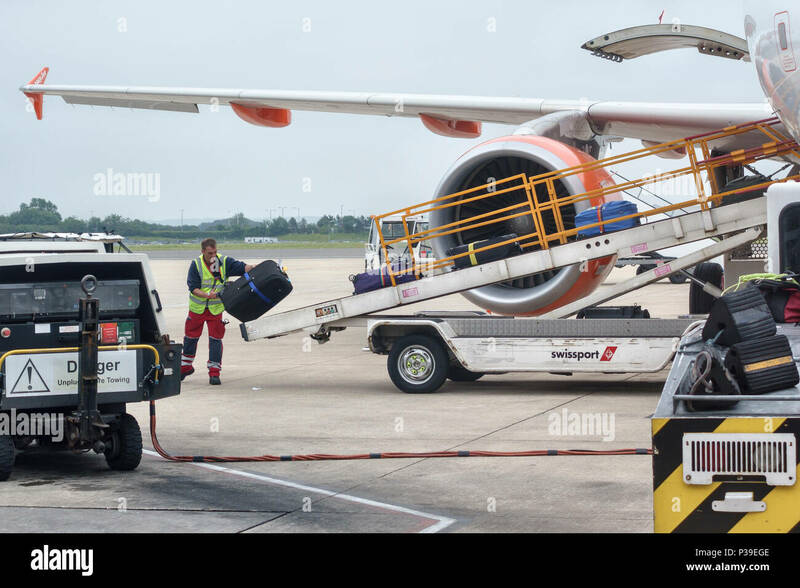 Southwest Airlines jet being refueled and loaded with luggage. 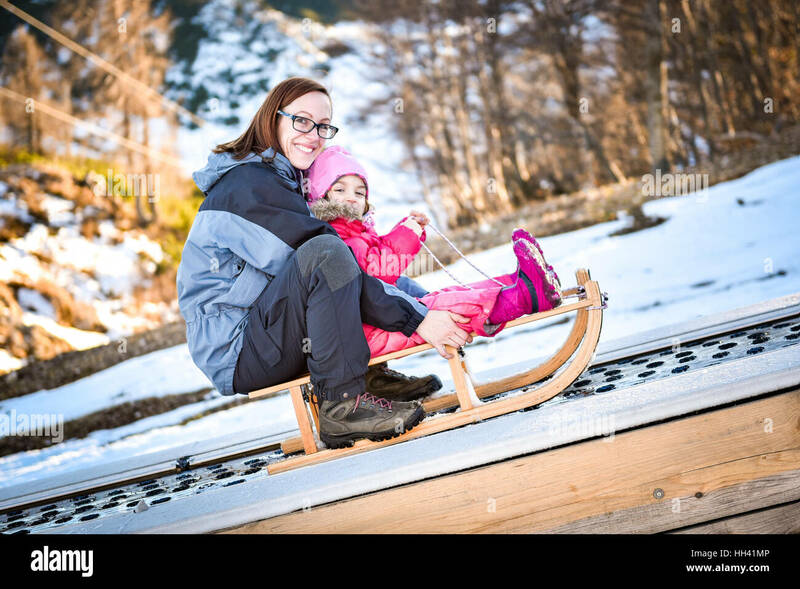 Mother and little child on a ski conveyor on sledge in ski resort school for skiing. 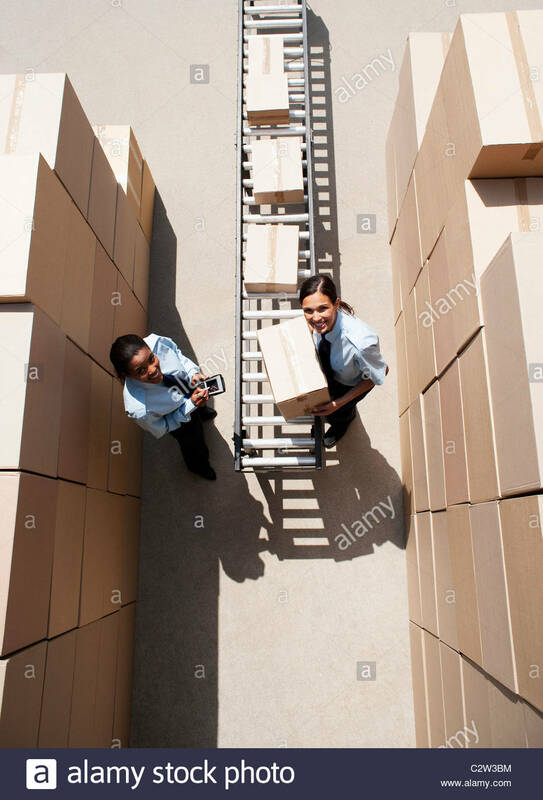 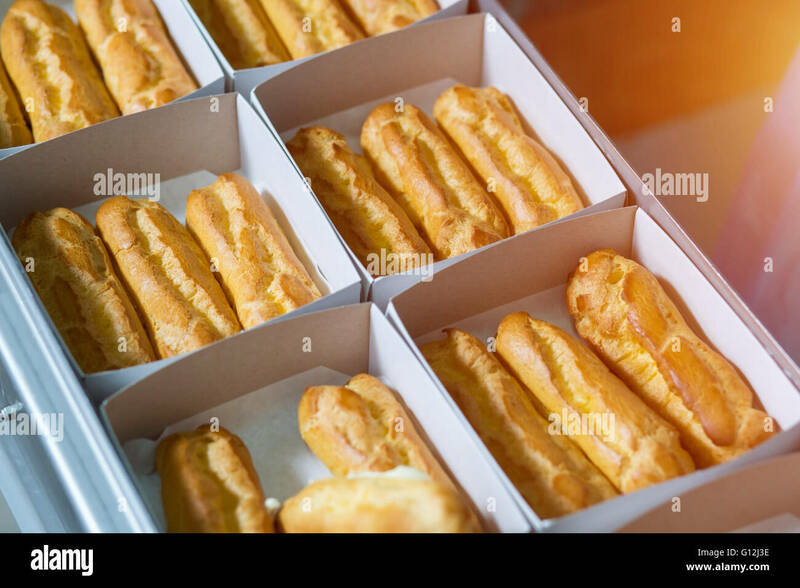 Boxes with pastry on conveyor. 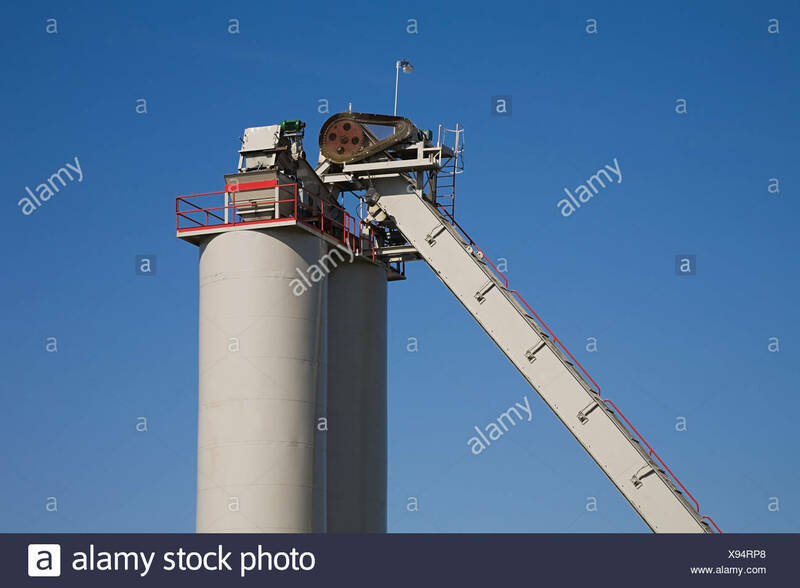 Transport conveyor transporting shelled corn into storage bunker. 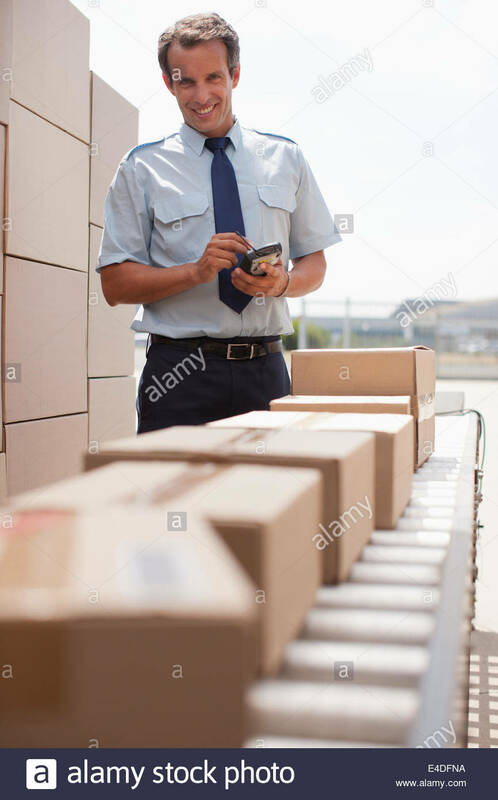 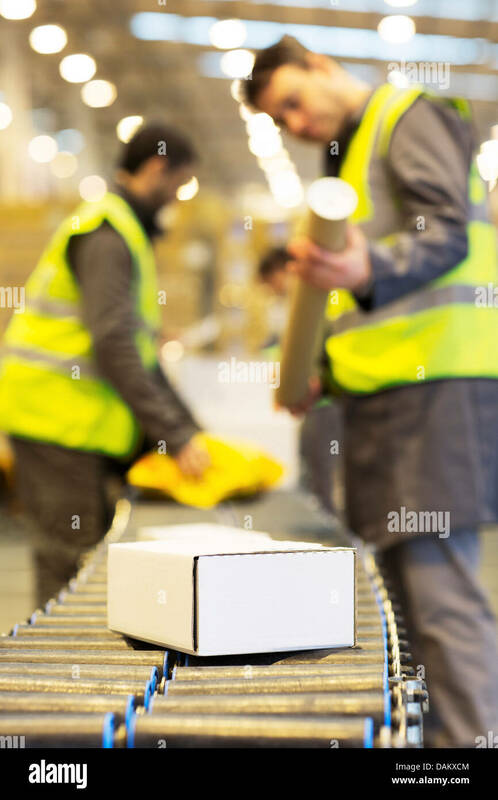 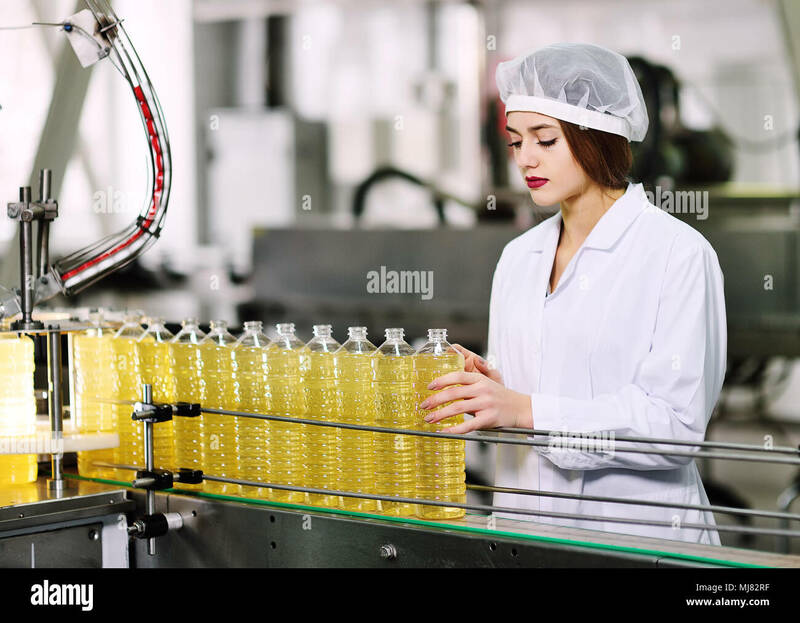 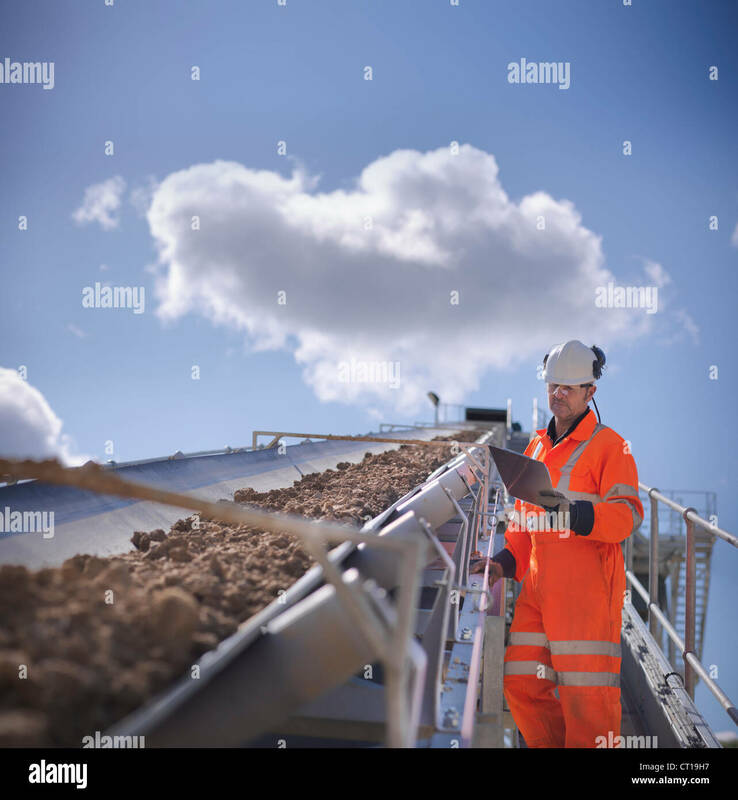 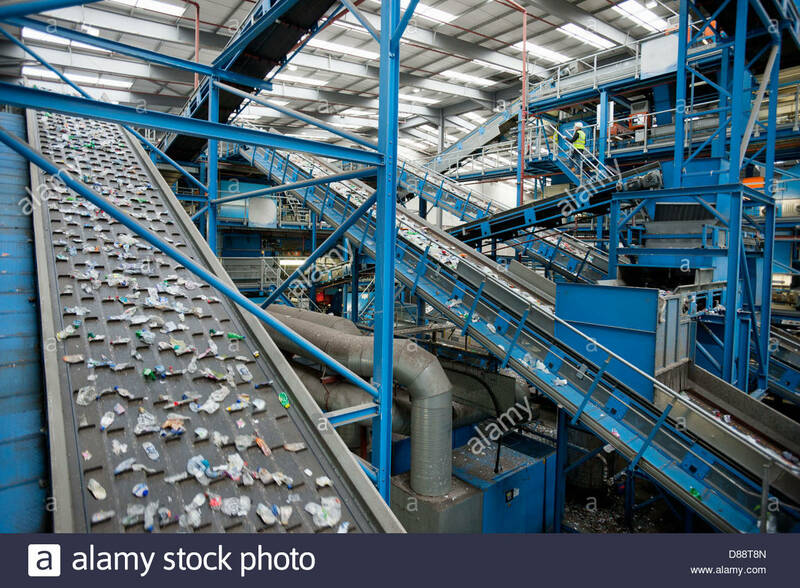 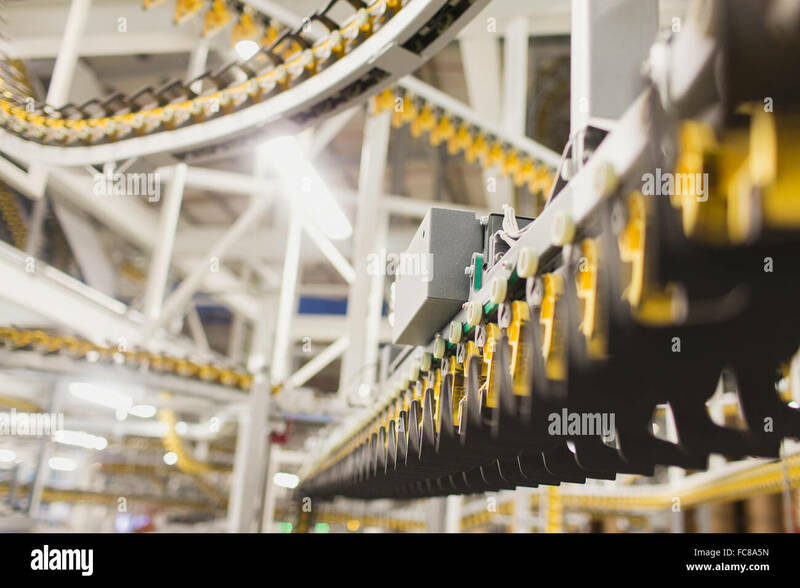 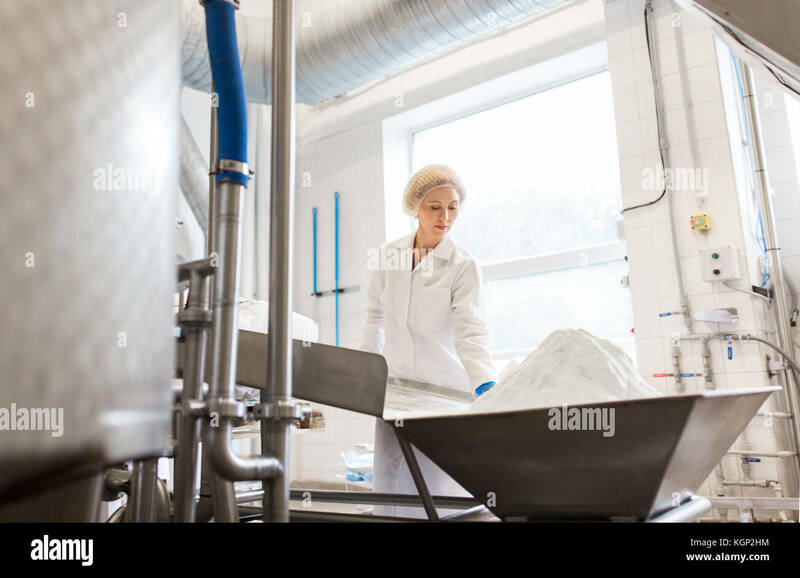 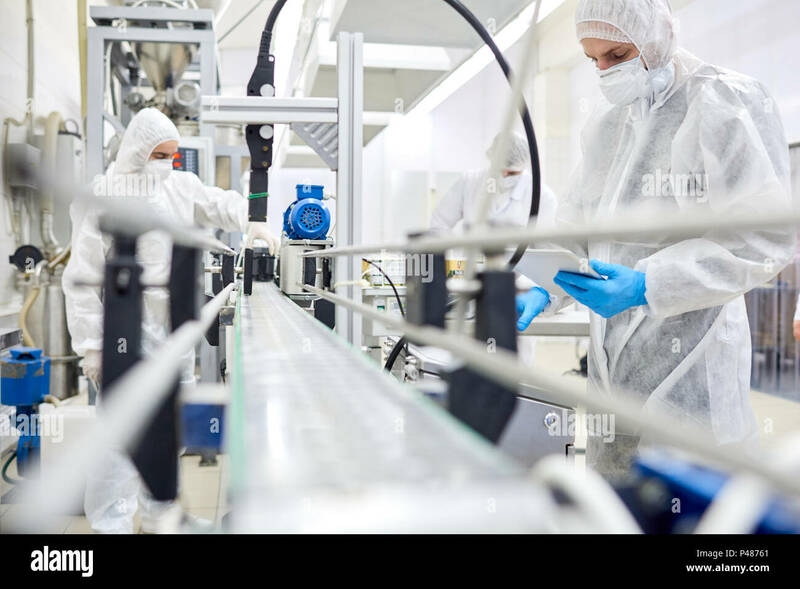 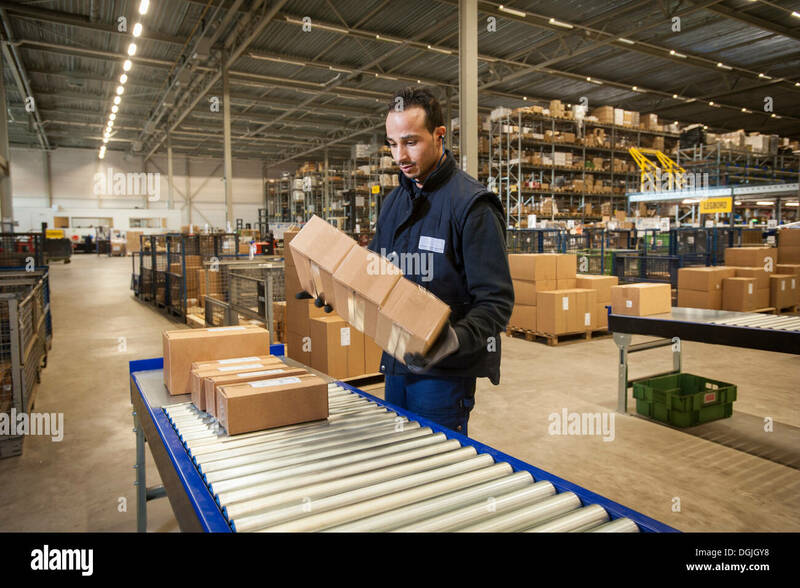 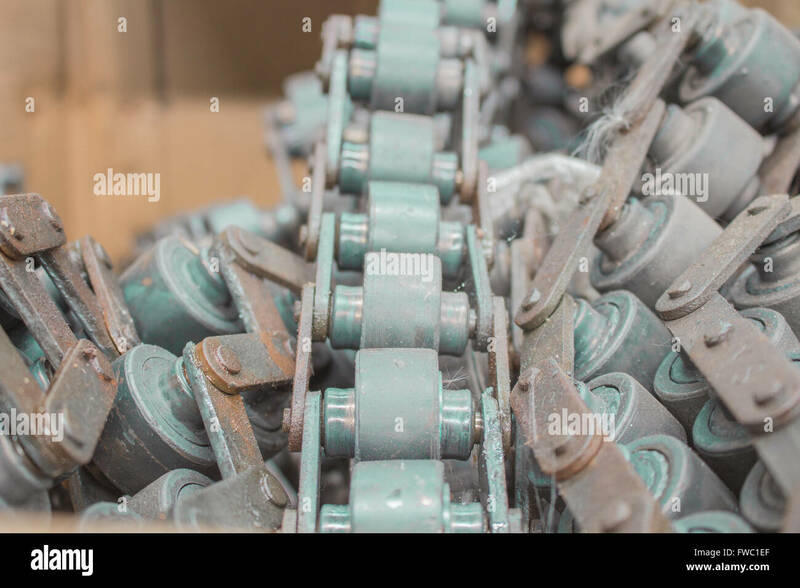 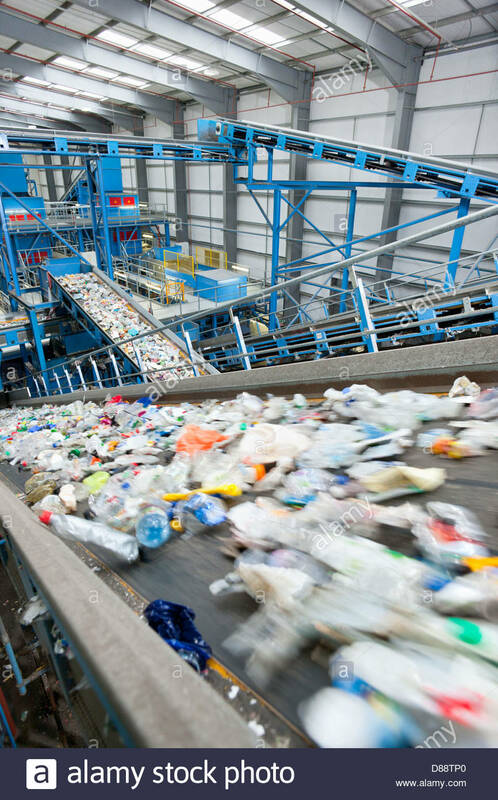 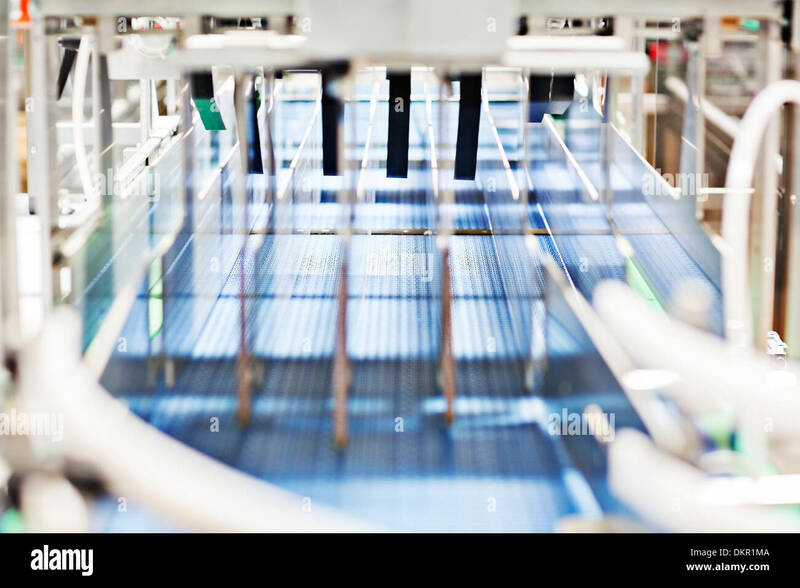 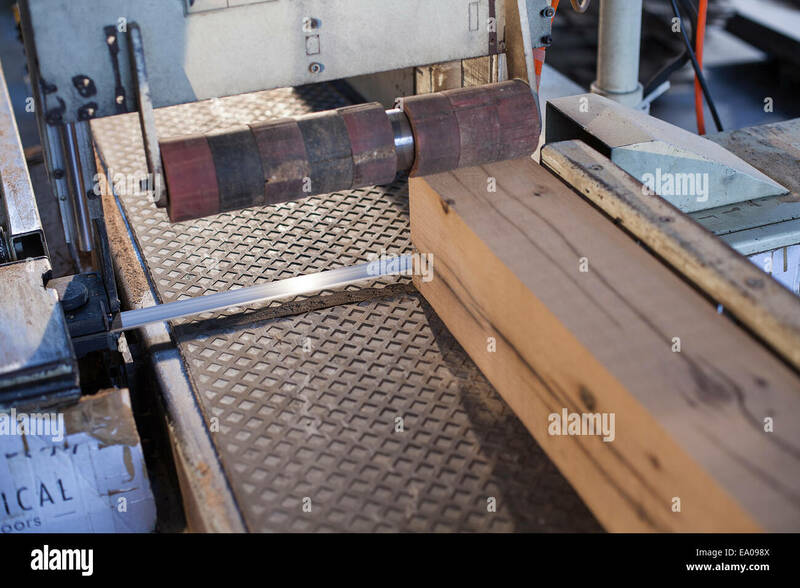 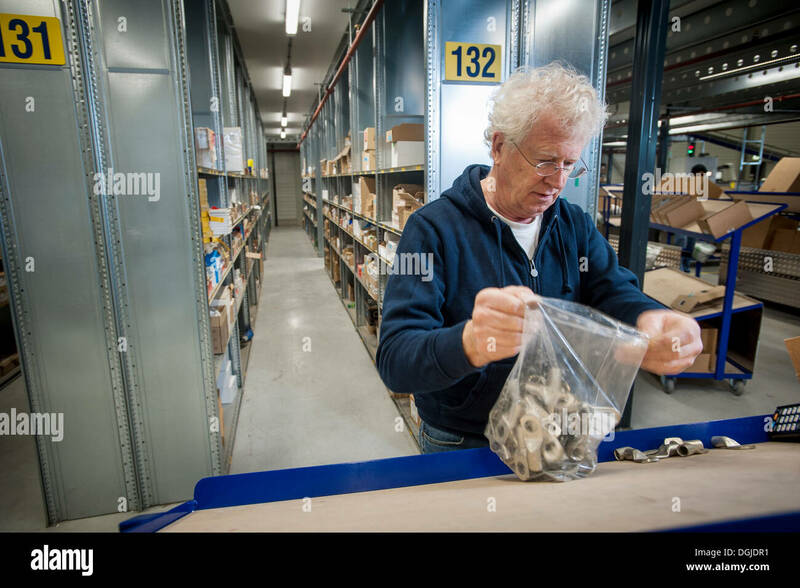 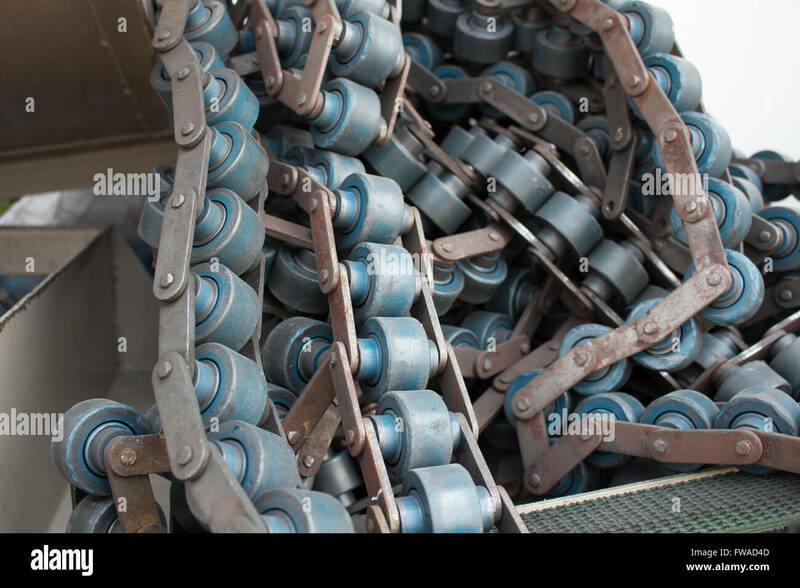 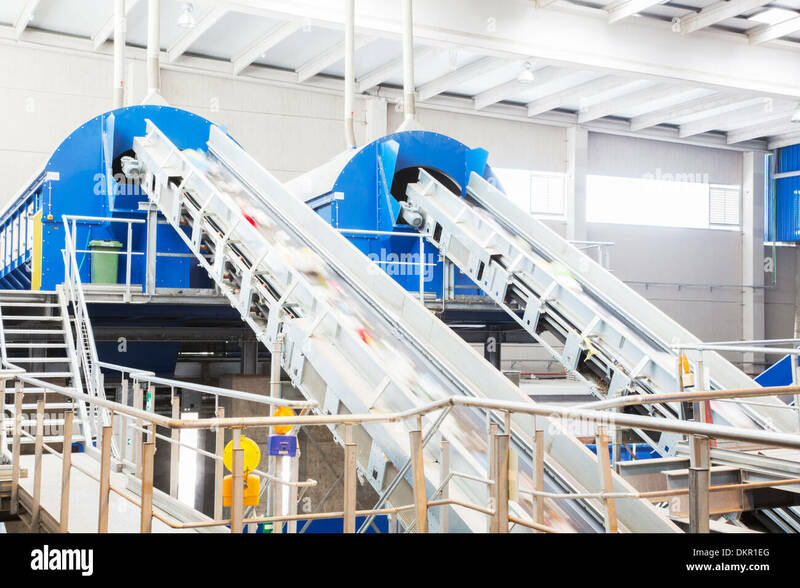 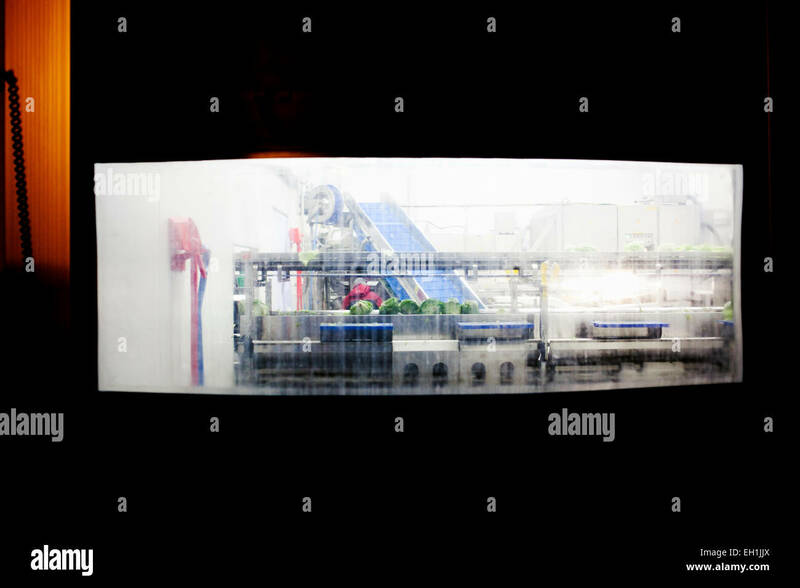 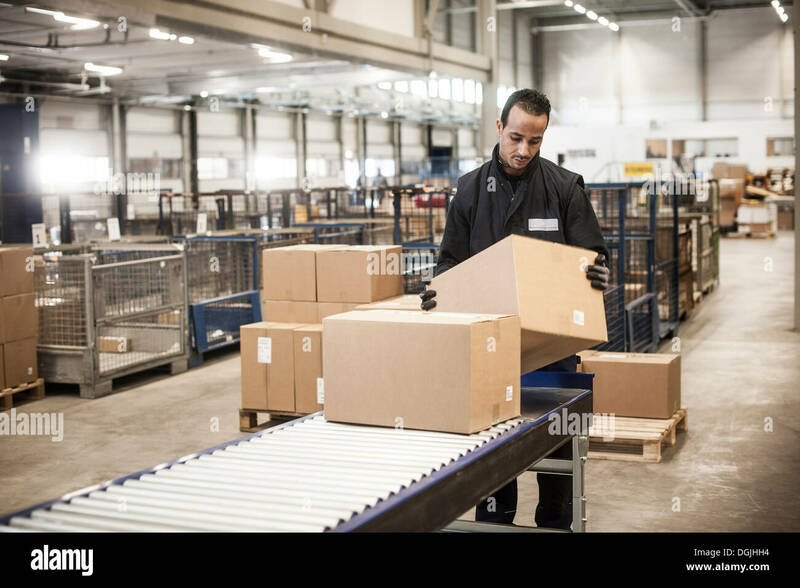 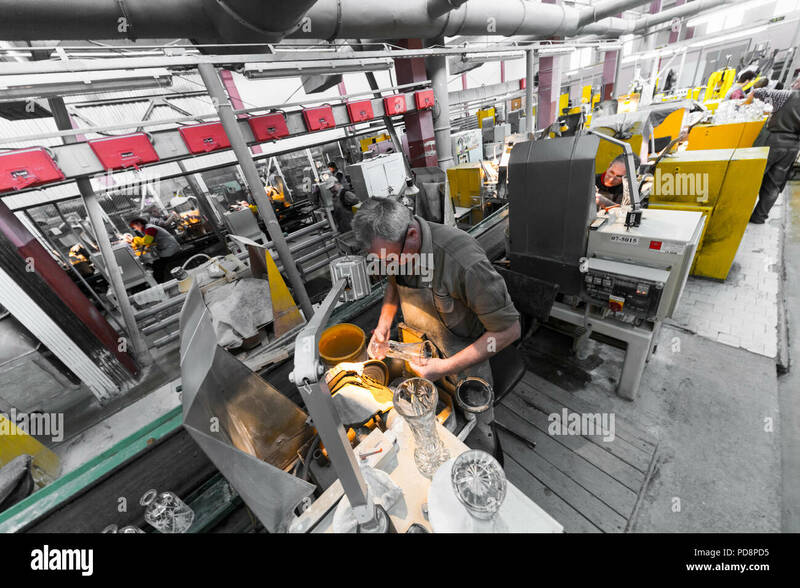 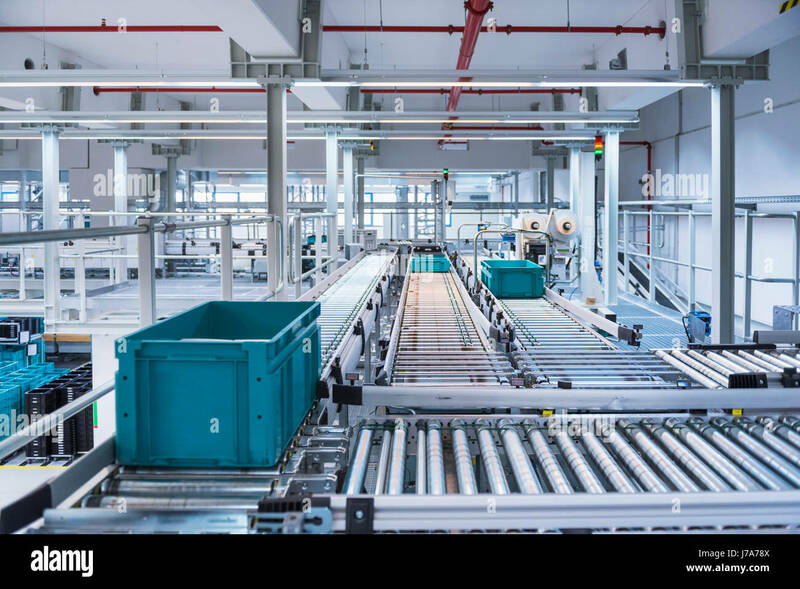 Factory worker looking at conveyor with beer beverage bottles moving. 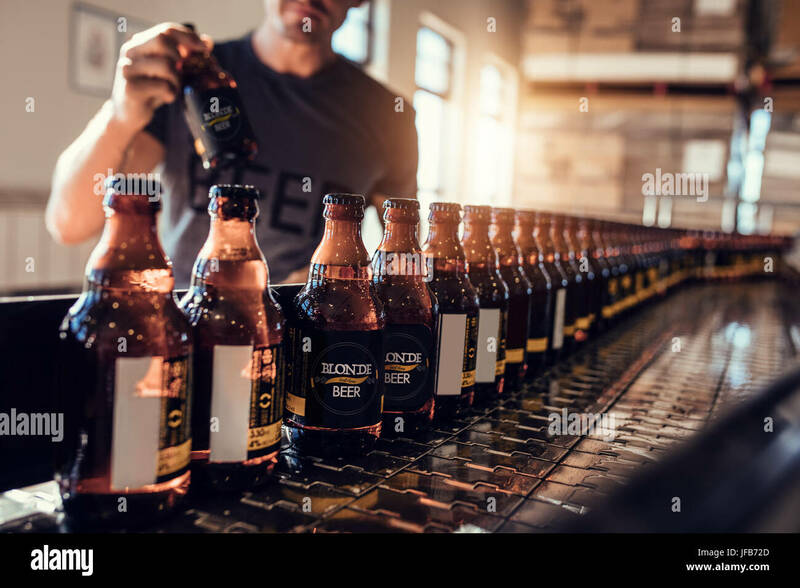 Brewer supervising the process of beer bottling at the manufacturing plant. 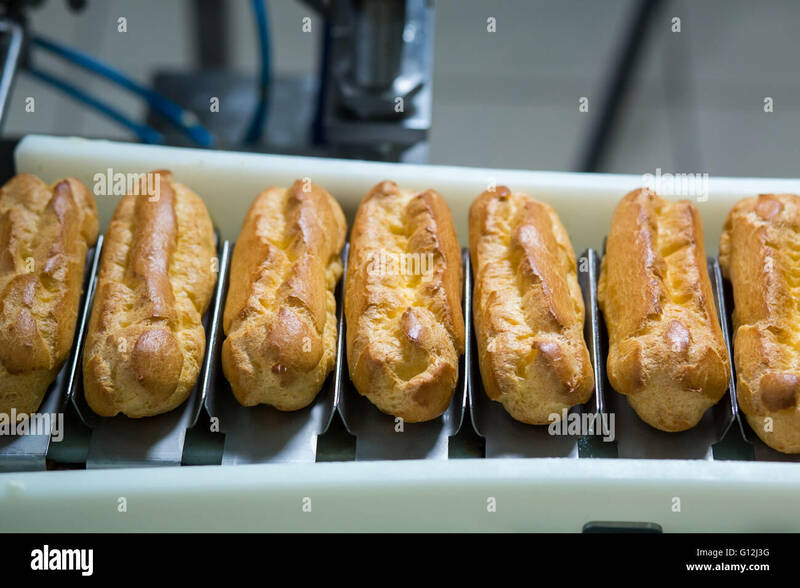 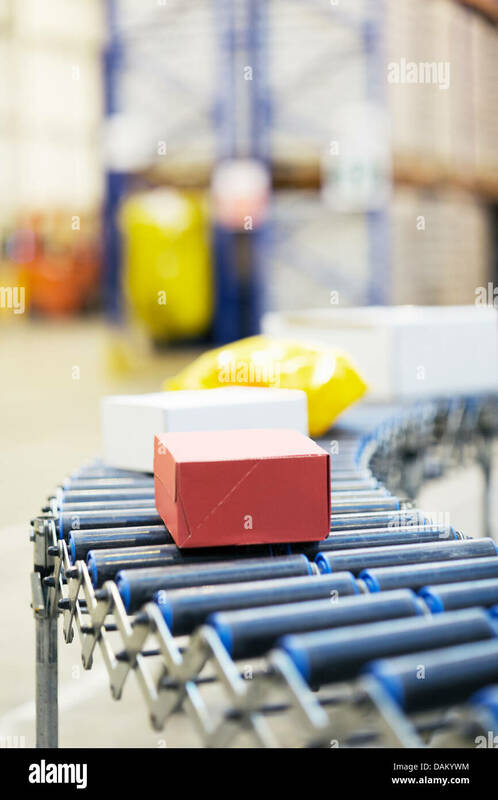 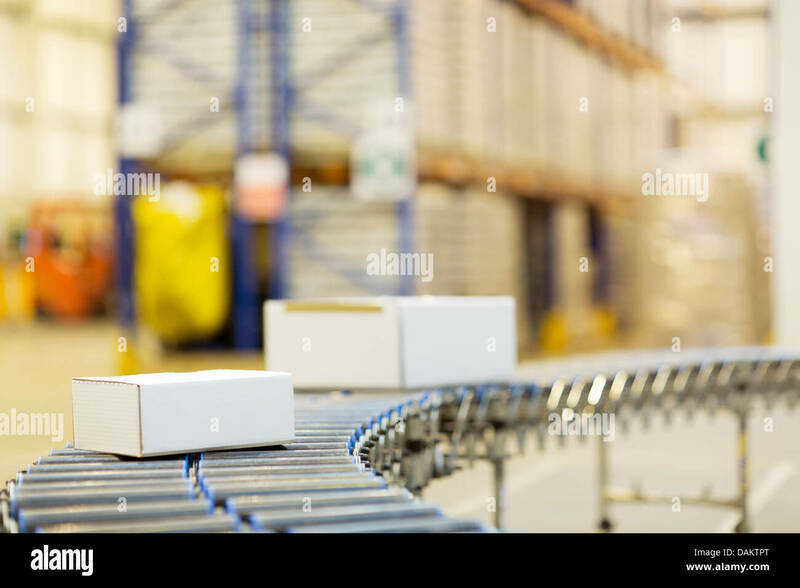 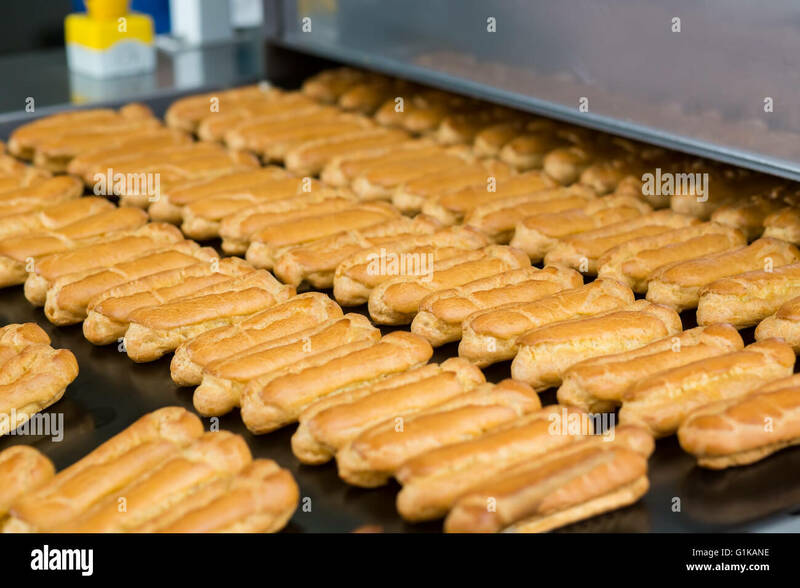 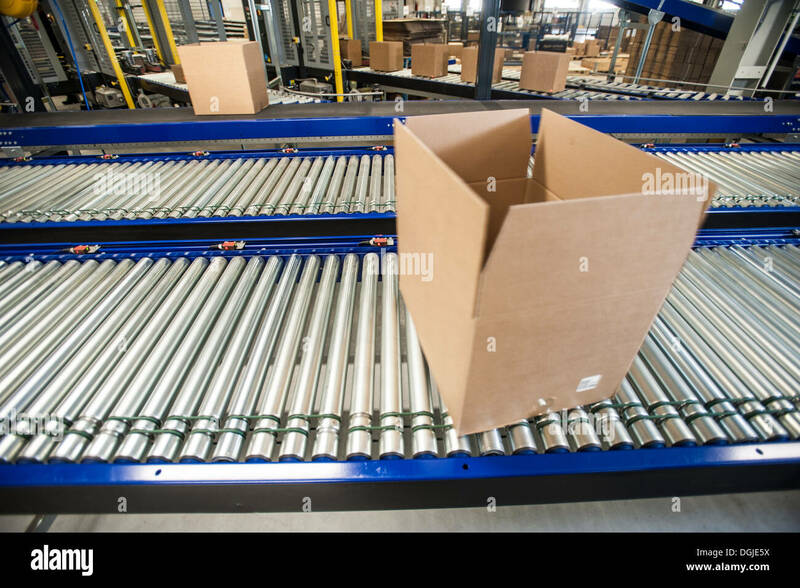 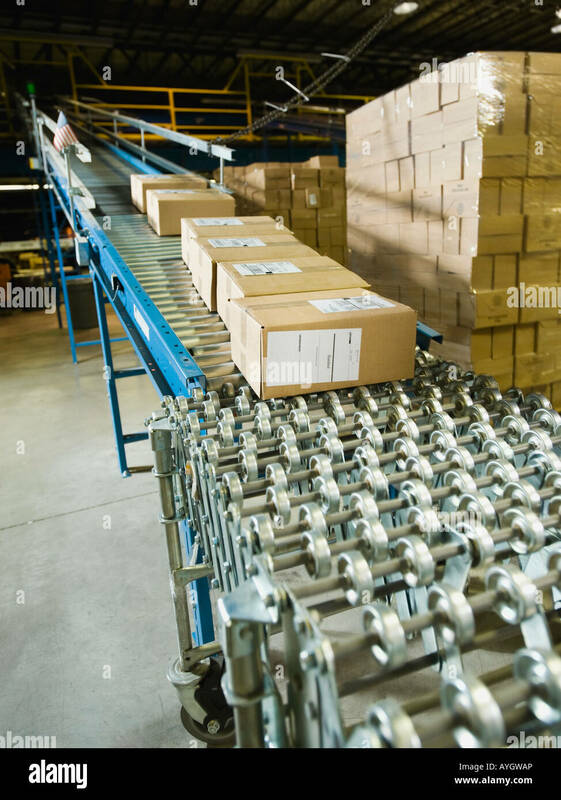 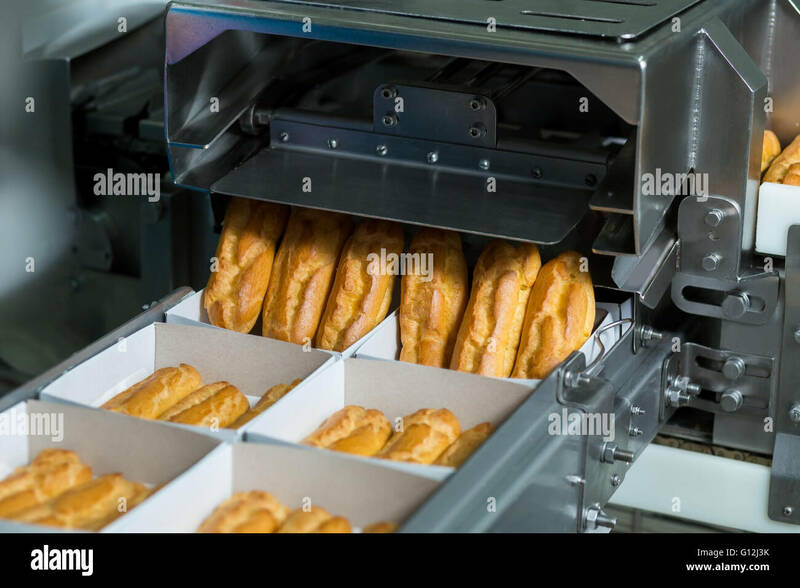 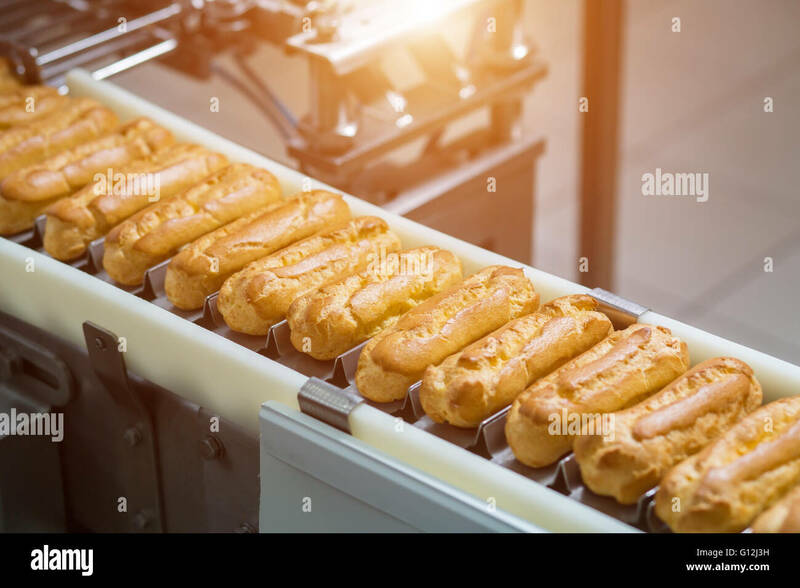 Boxes with eclairs on conveyor. 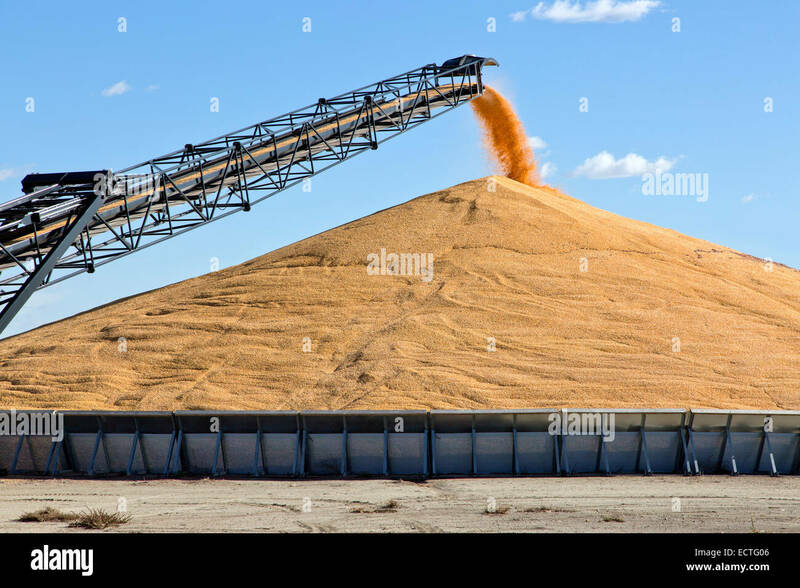 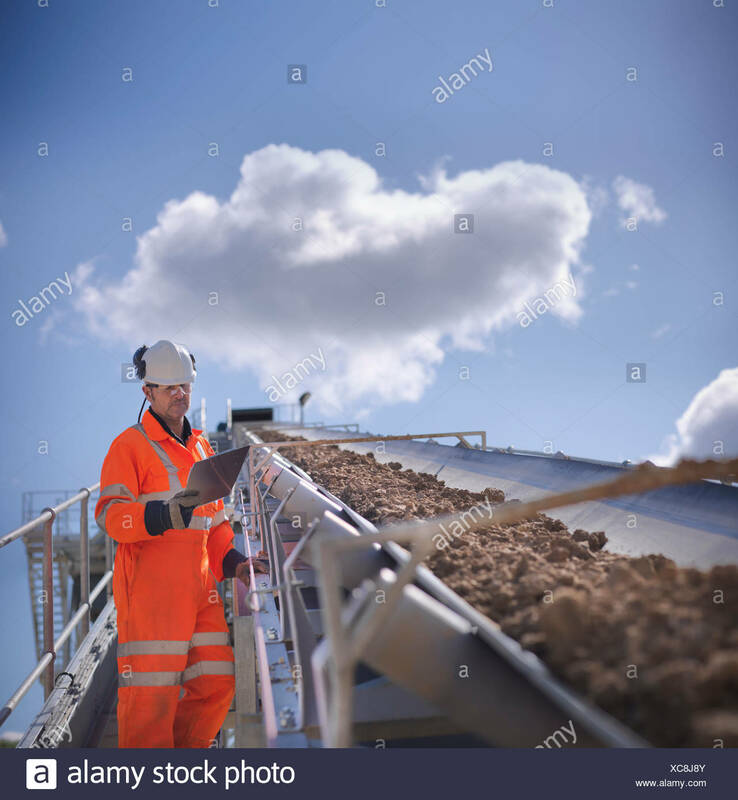 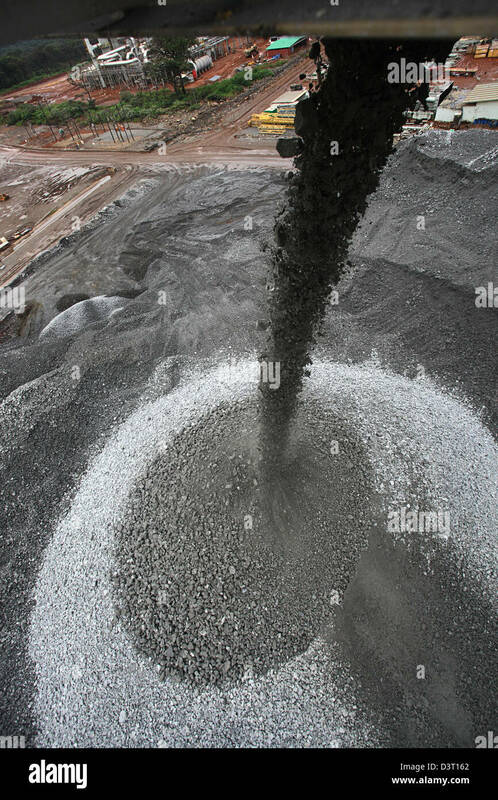 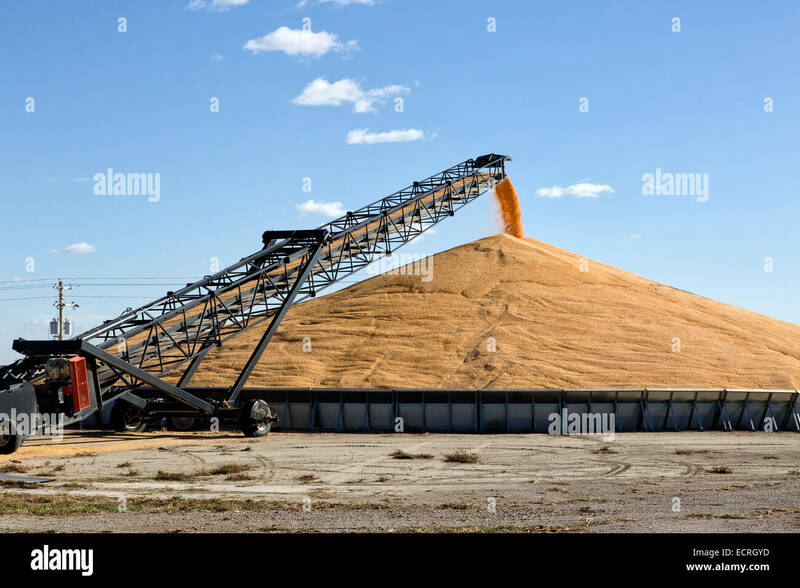 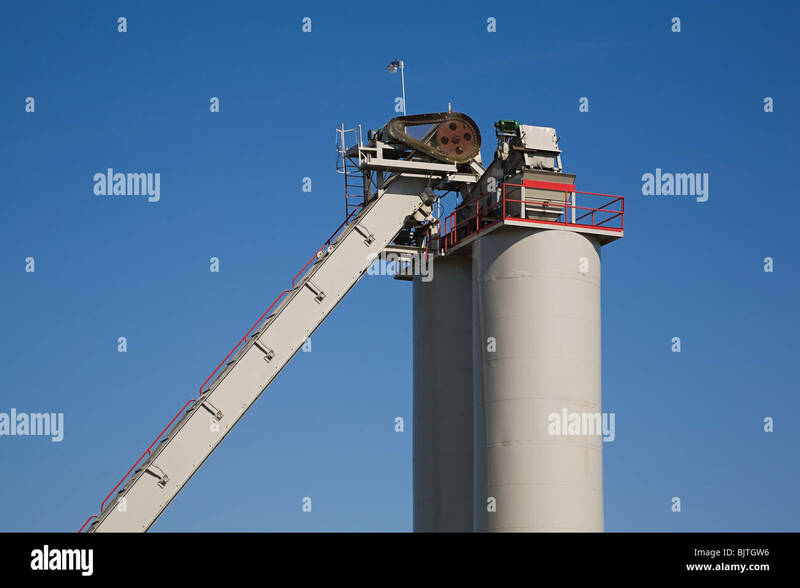 Transport conveyor deposting shelled corn into storage bunker. 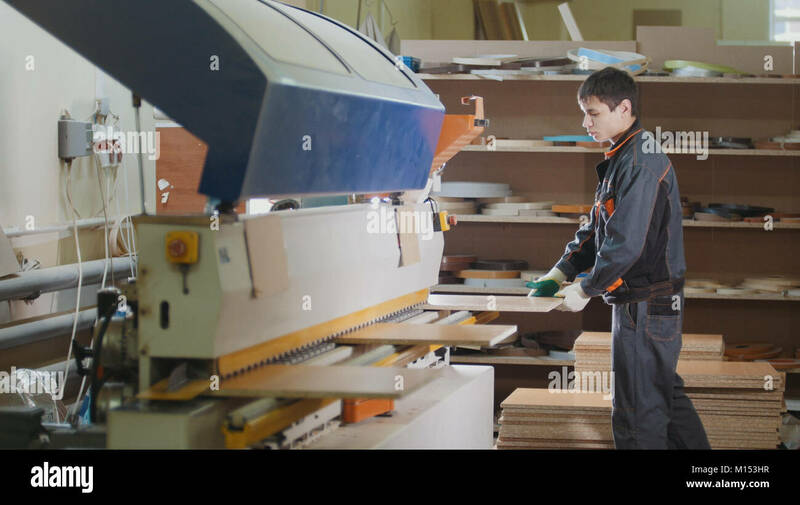 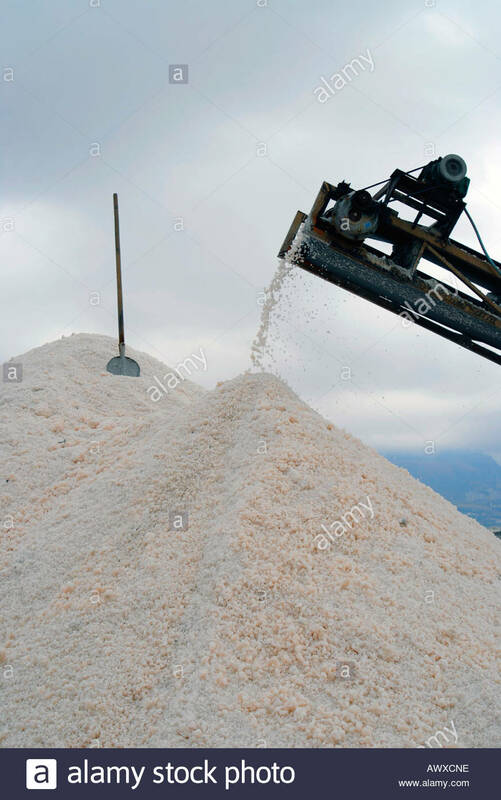 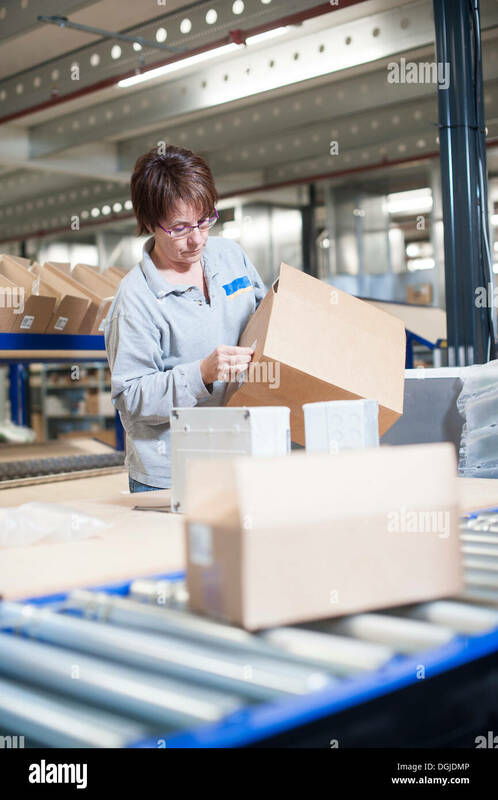 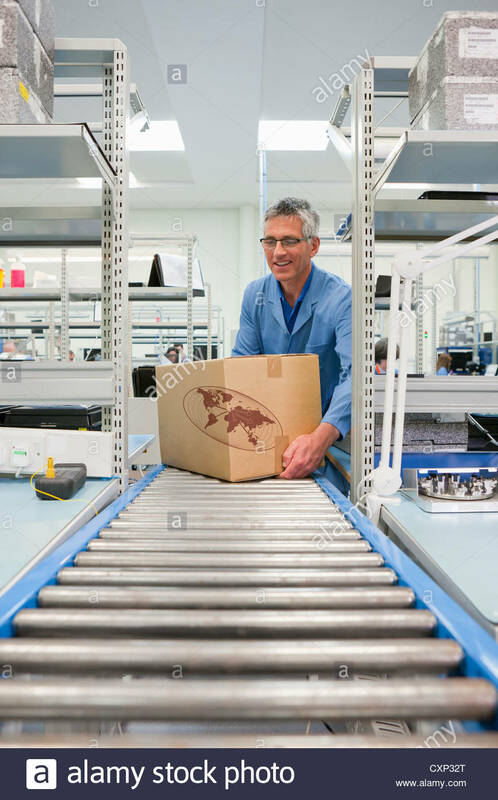 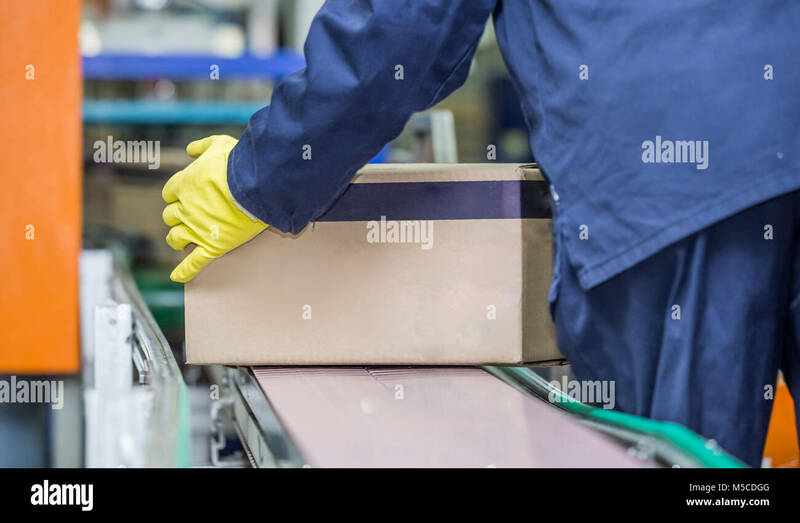 Worker lifting box off production line. 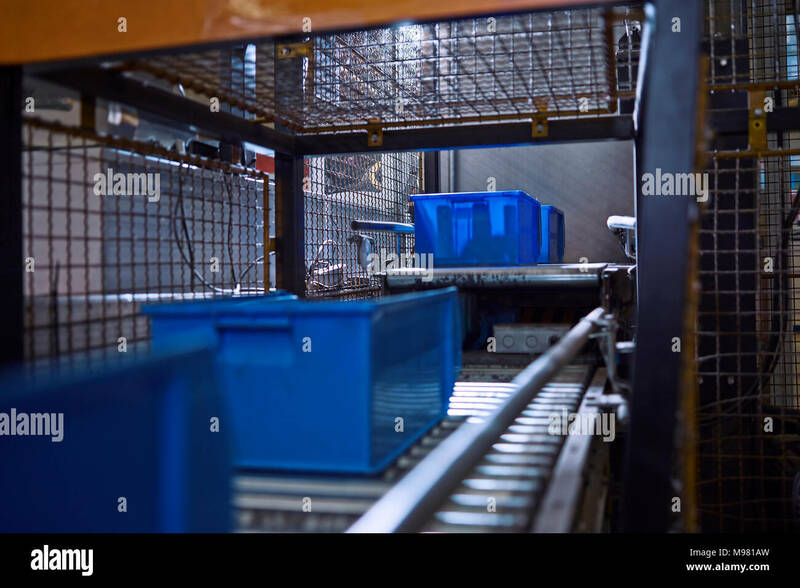 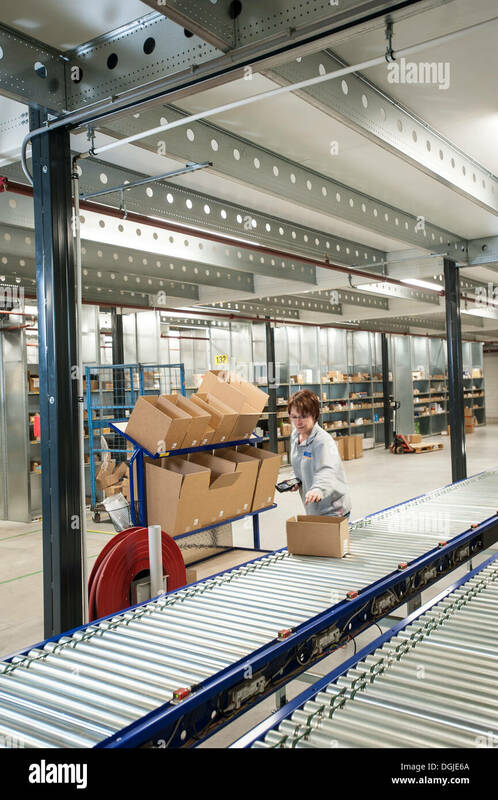 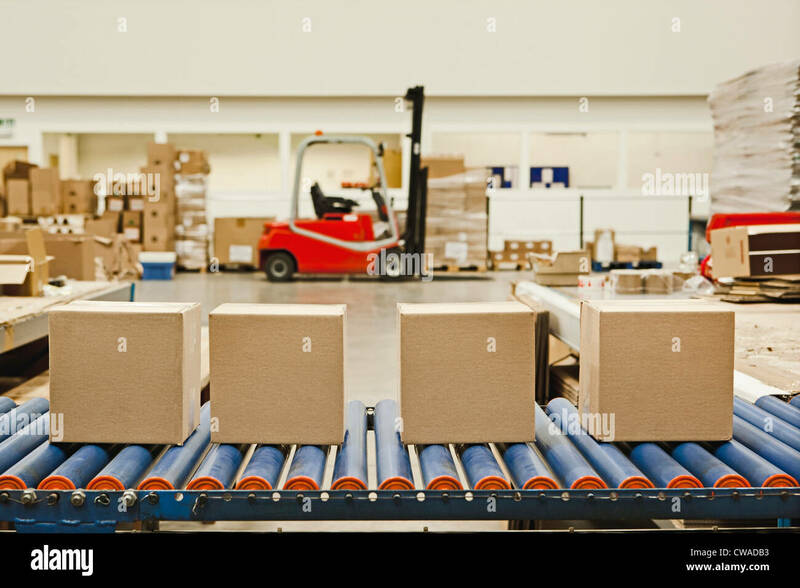 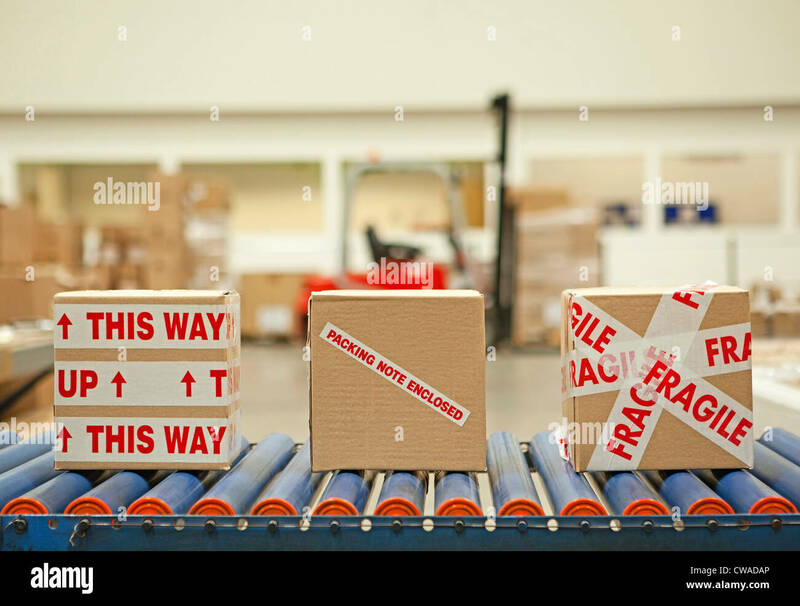 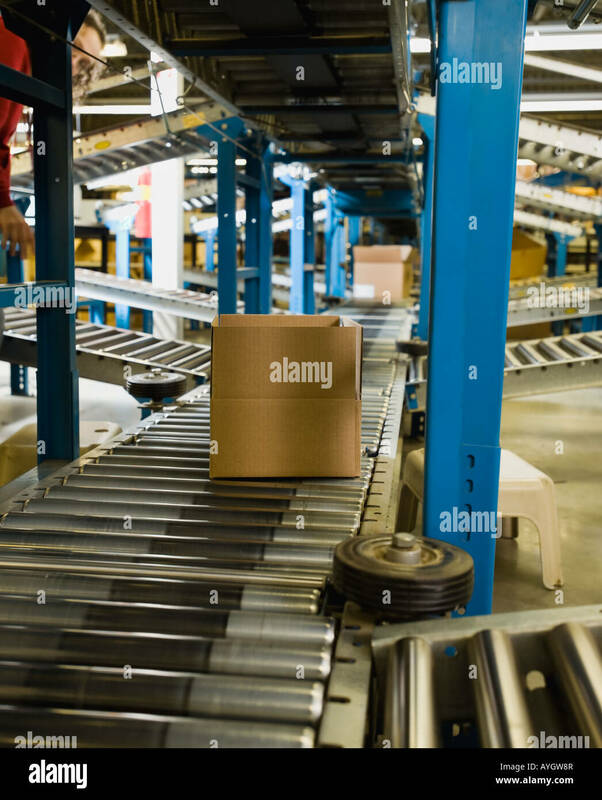 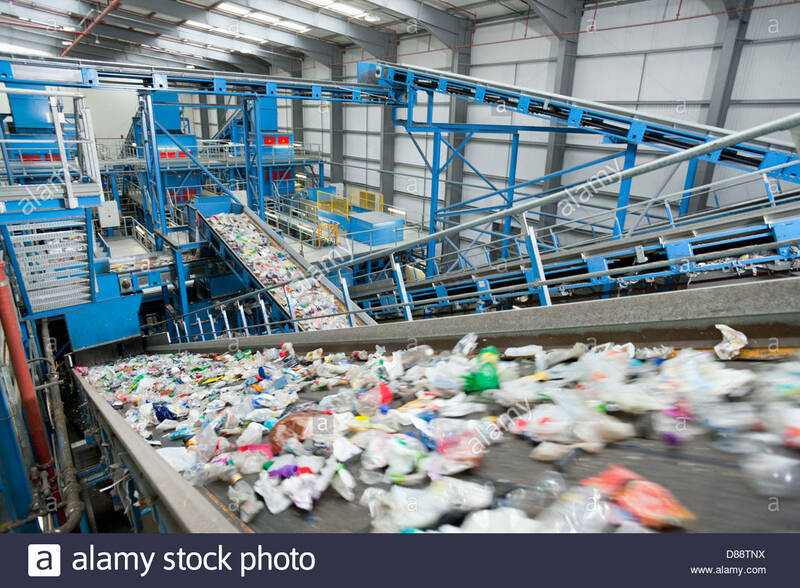 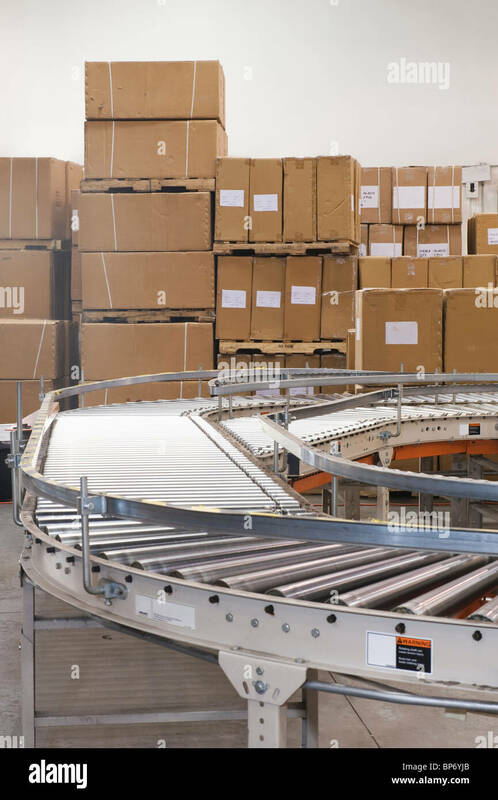 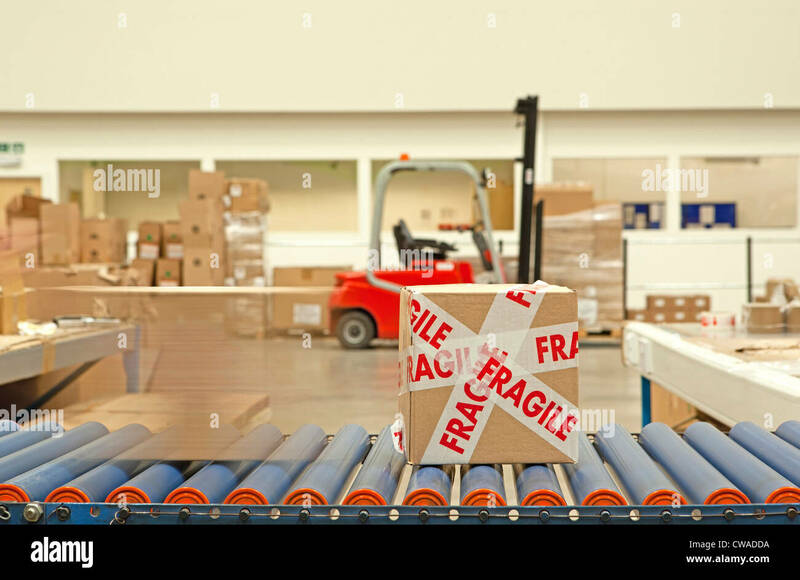 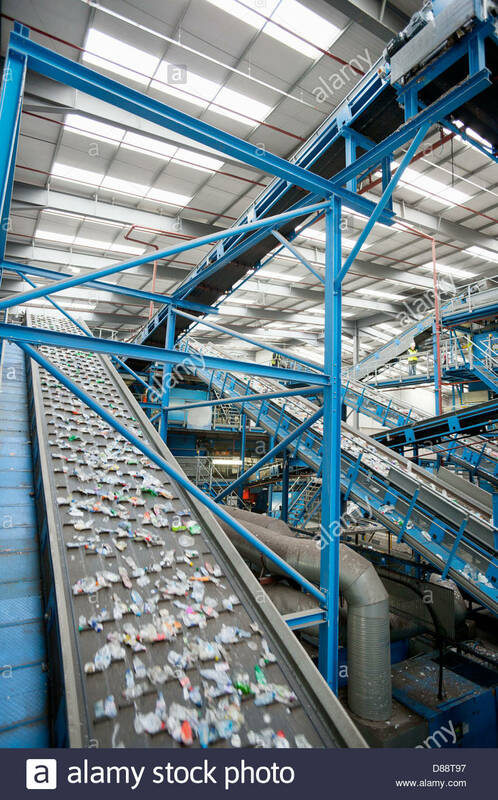 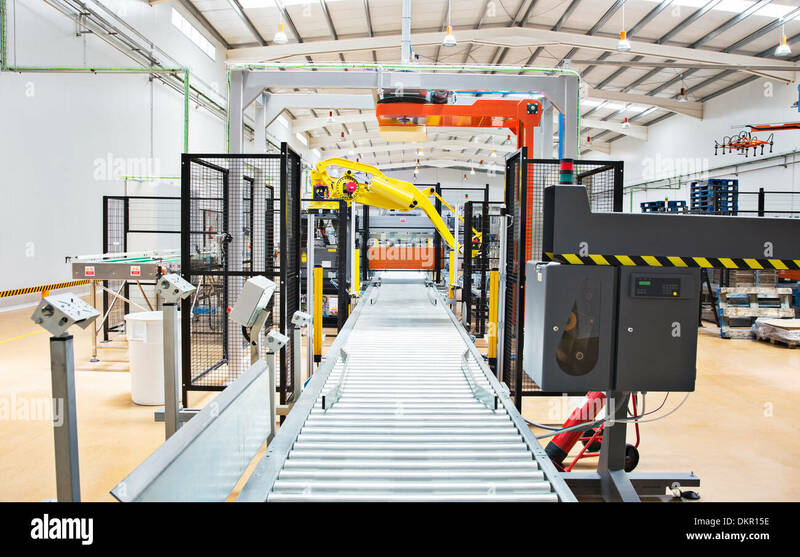 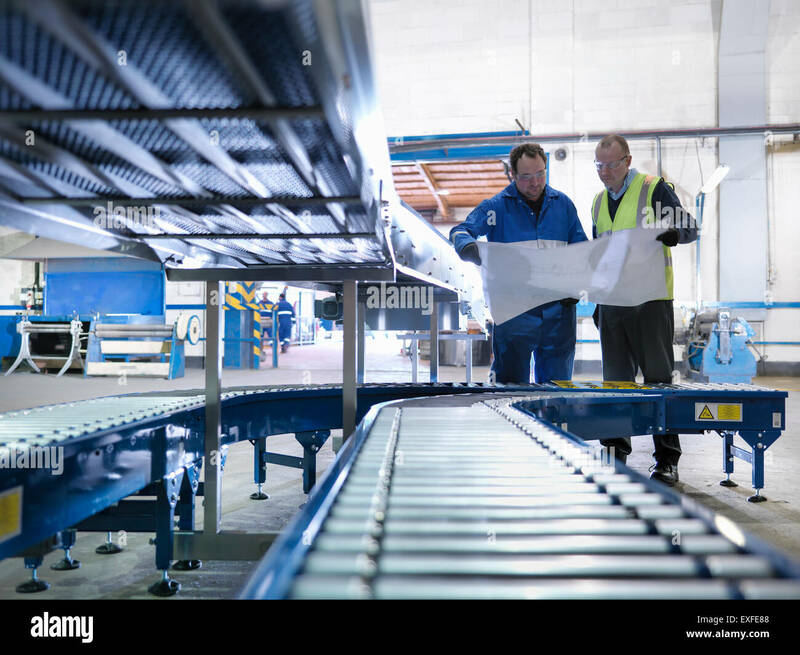 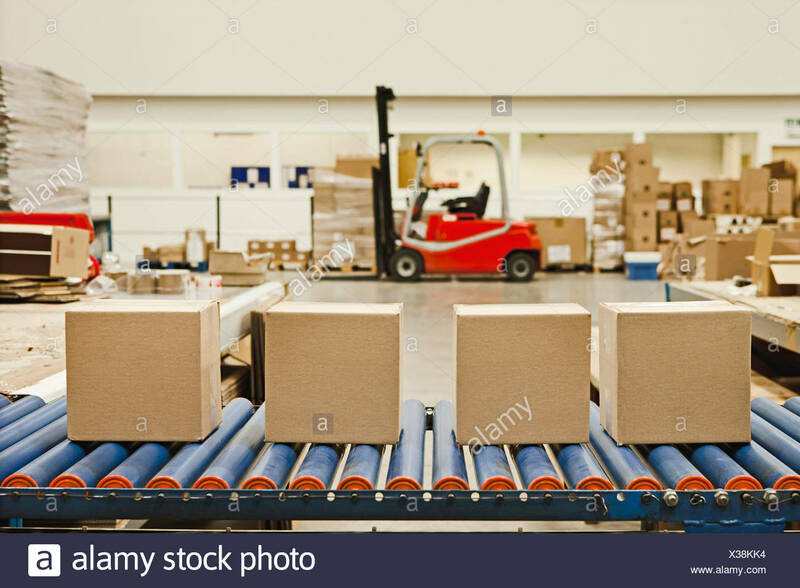 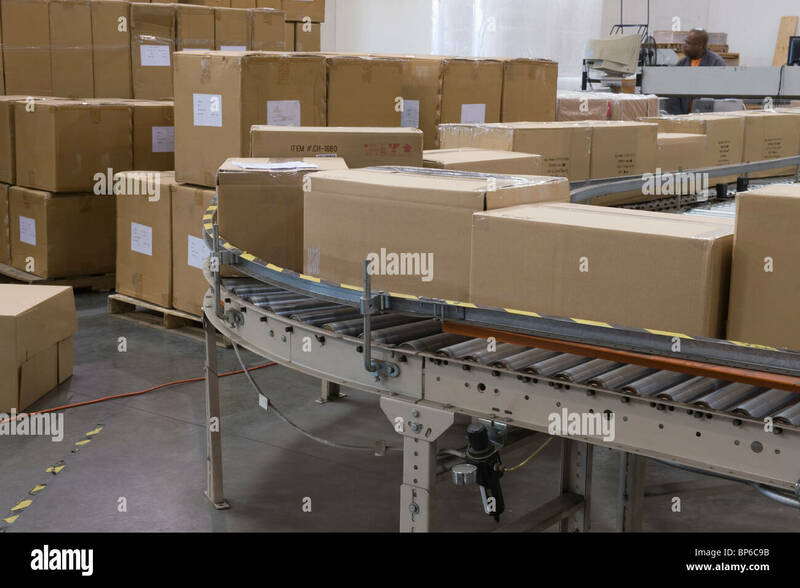 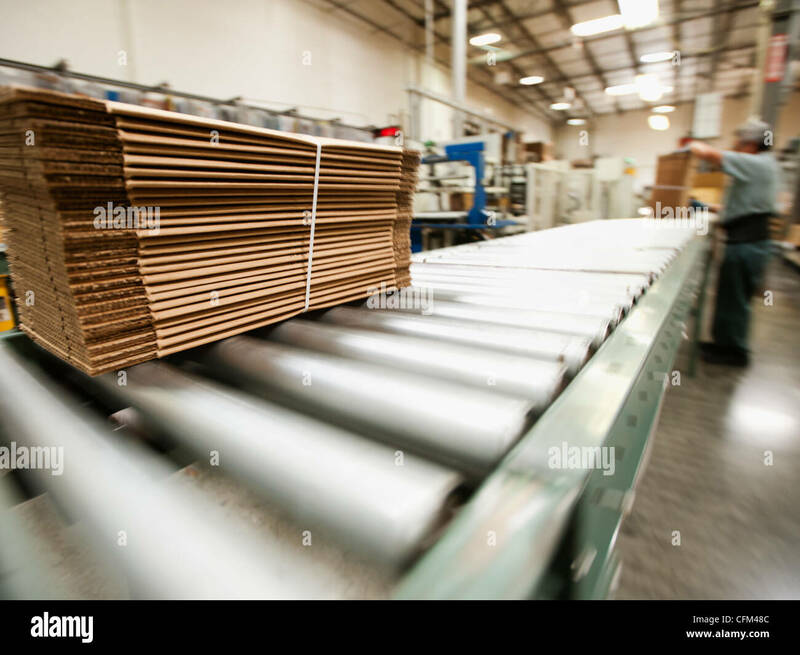 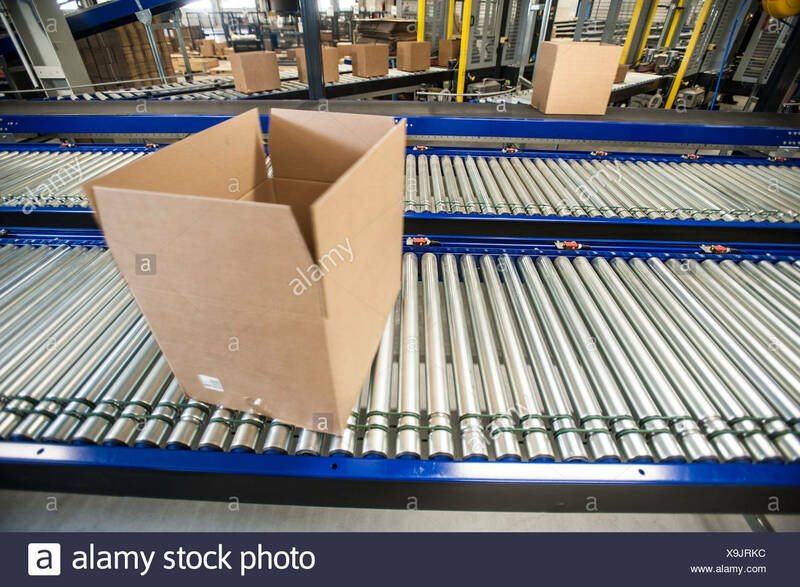 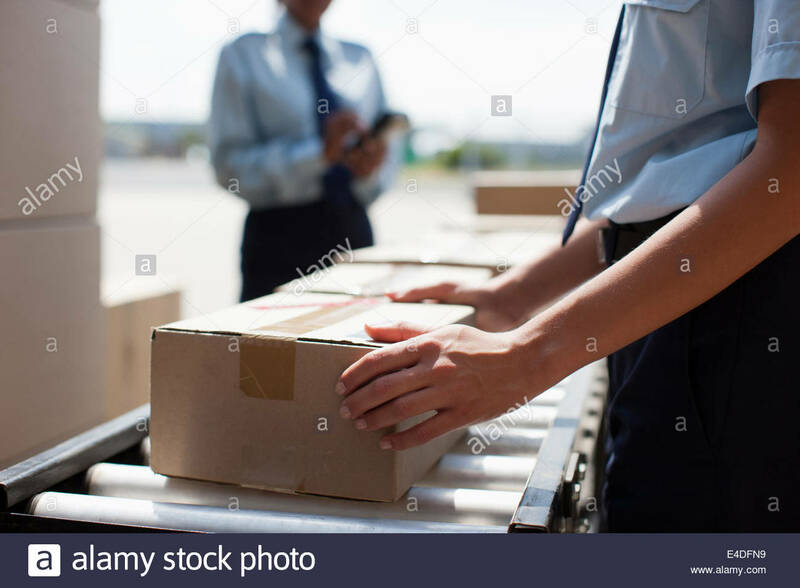 Packaging plant with a box being lifted off conveyor belt. 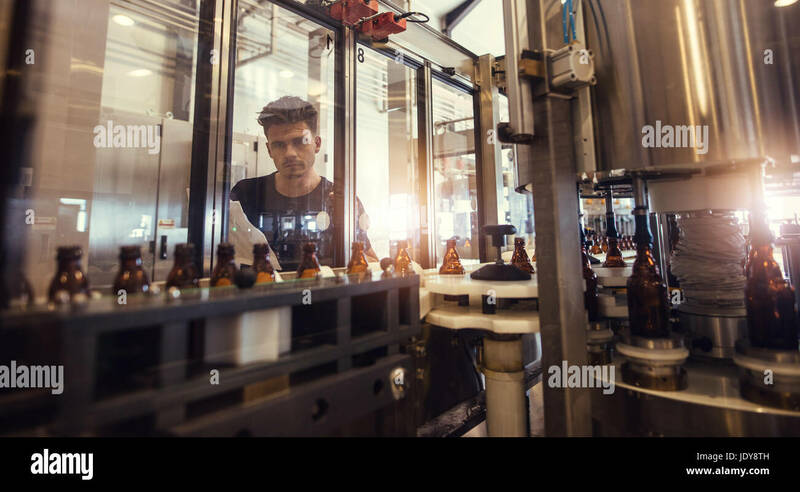 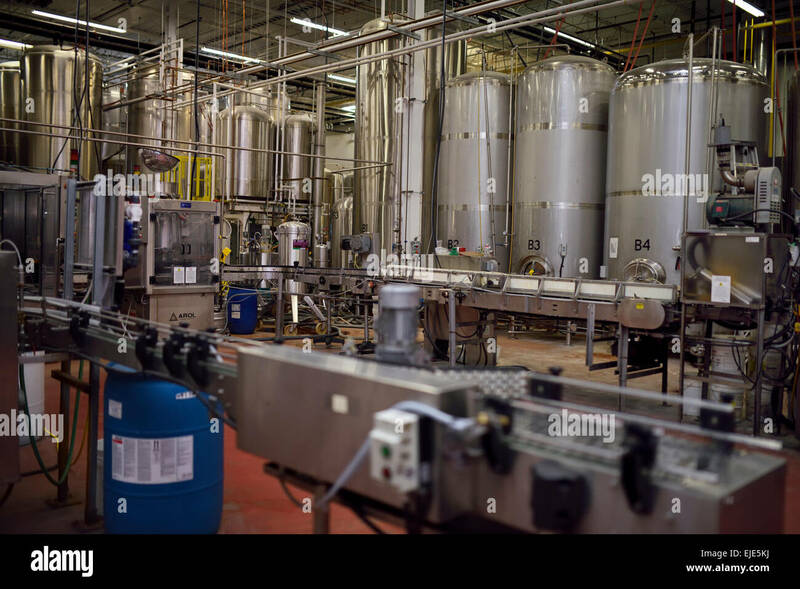 Male brewer looking at conveyor with beer bottles moving. 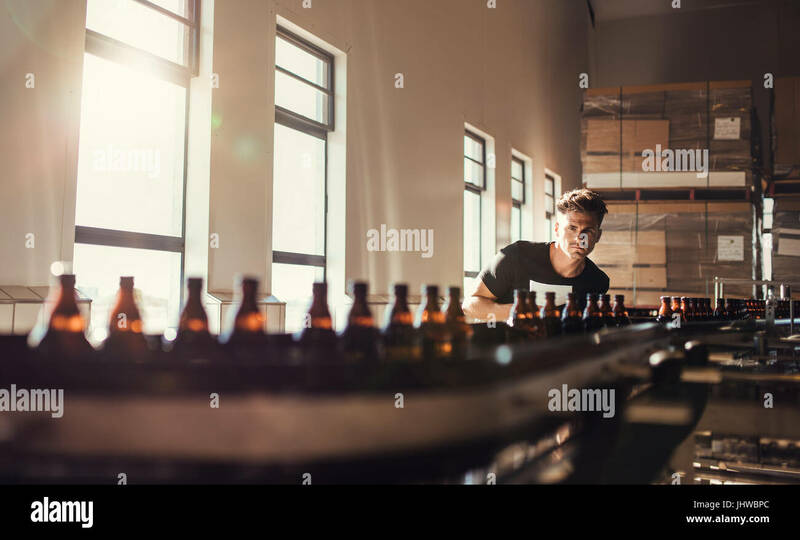 Young man supervising the process of beer bottling at the manufacturing plant. 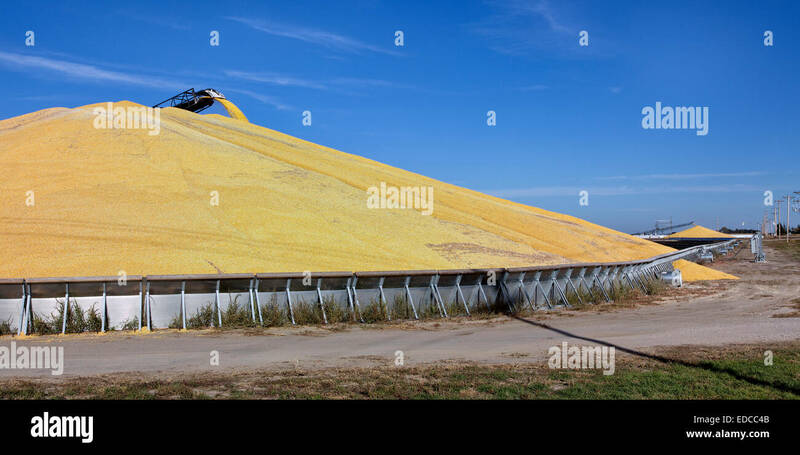 Transport conveyor depositing shelled corn 'Zea mays' into storage bunker.